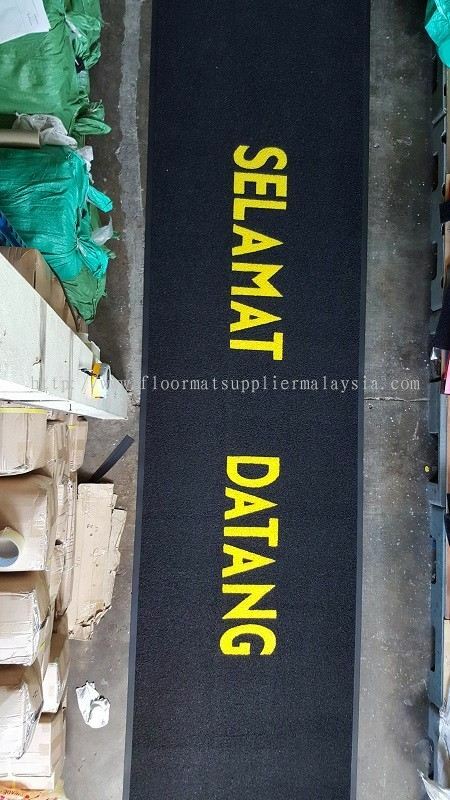 YGGS World Sdn Bhd - YGGS World Sdn Bhd - Floor Mats Supplier in Malaysia, Penang, Bayan Lepas - YGGS World Sdn Bhd - The Largest Floor Mats Supplier In Malaysia. 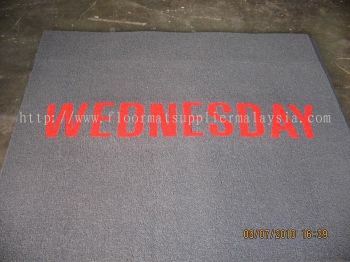 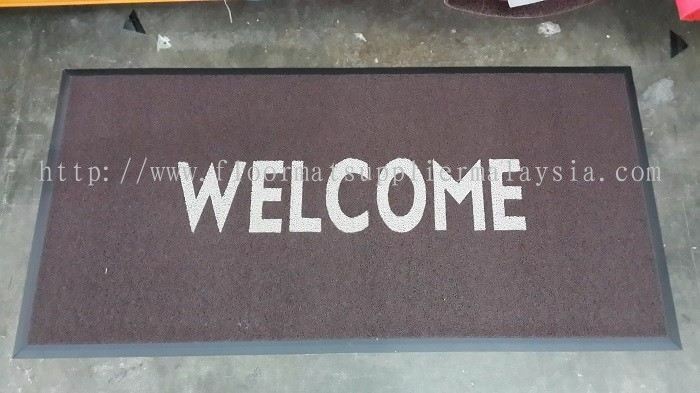 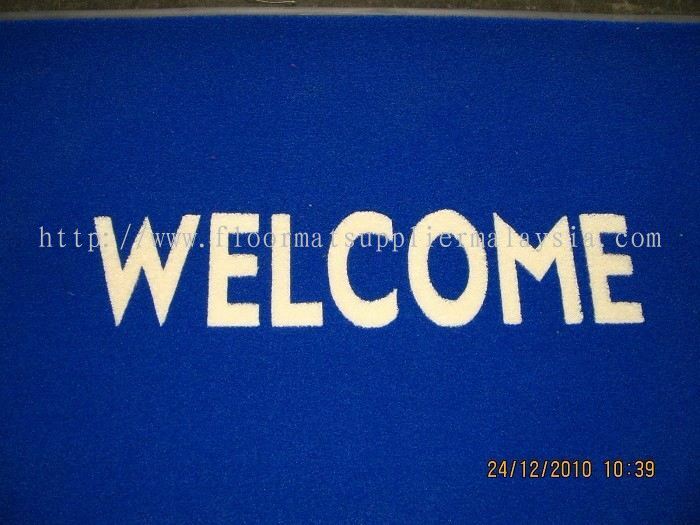 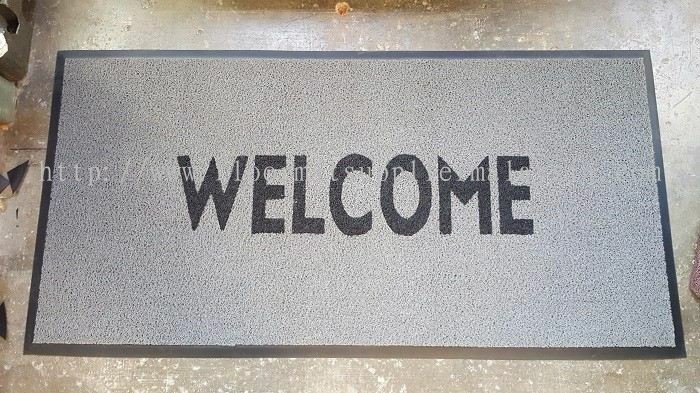 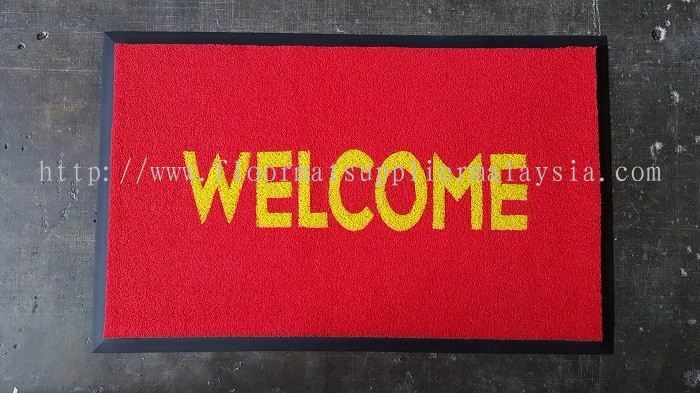 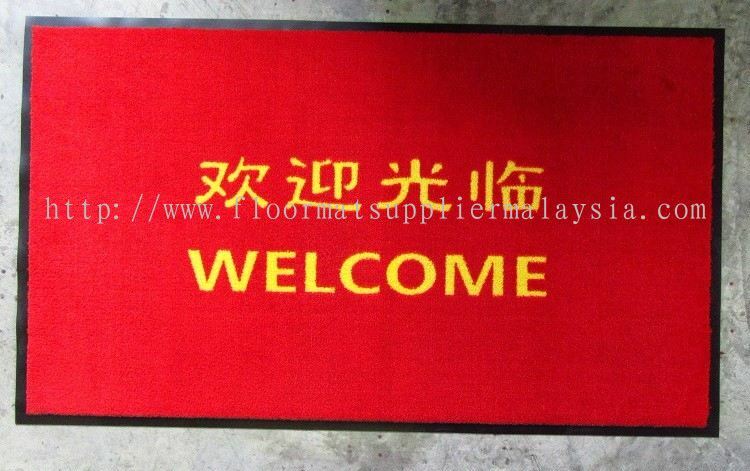 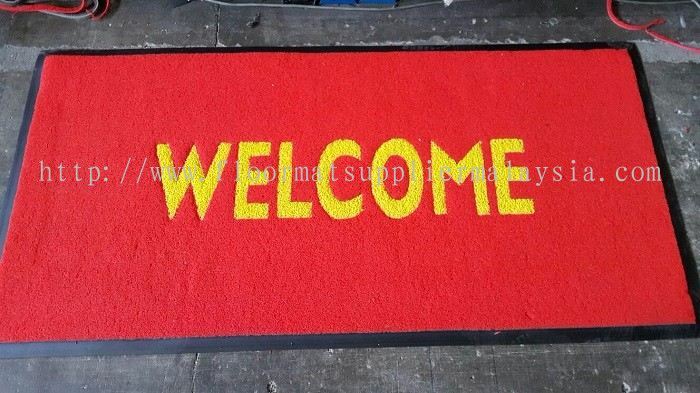 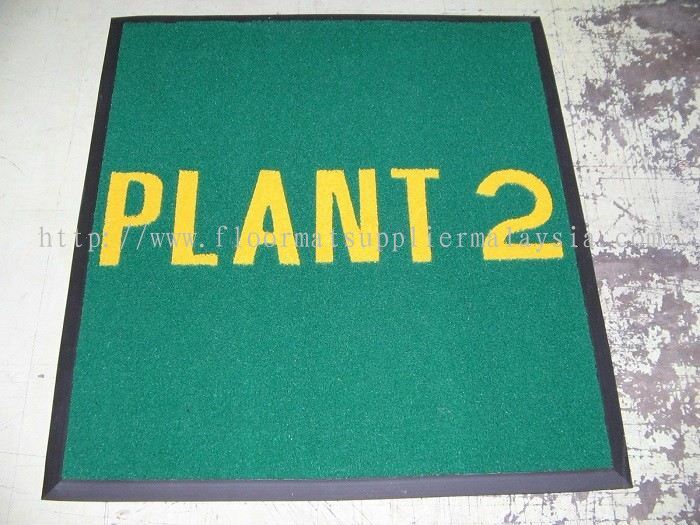 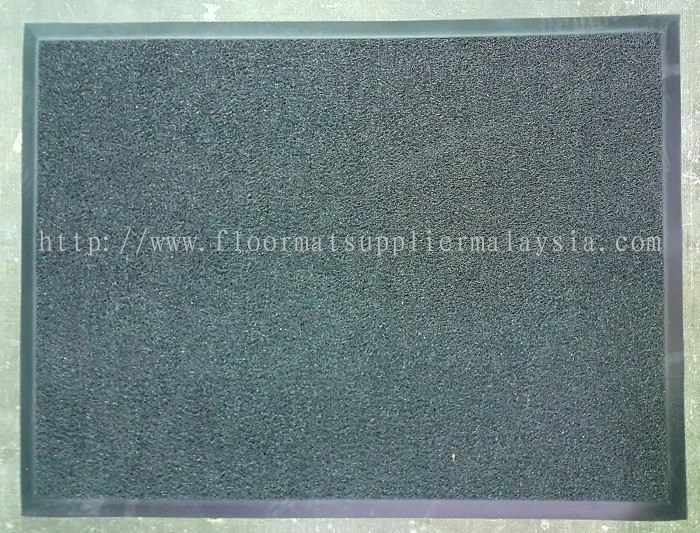 We Supply Entrance Floor Mat, Rubber Floor Mat, Anti Slip Mat, Non Slip Mat, Dust Control Mat, Anti Fatigue Mat, Tough Rib Mat, Kitchen Floor Mat, Car Mat. 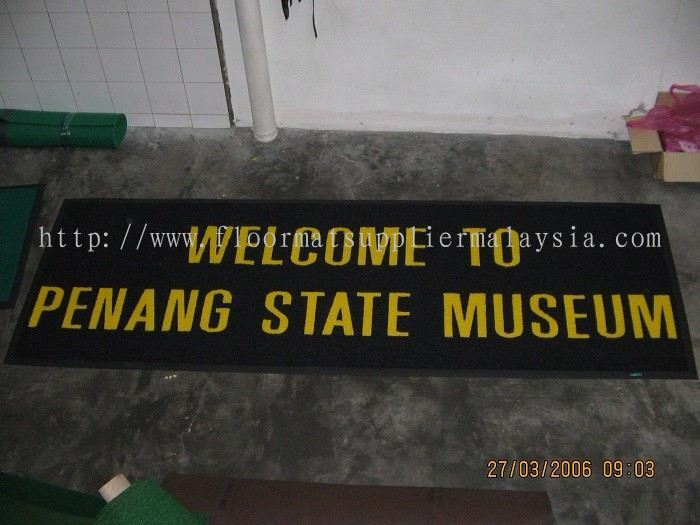 Belakang 233, Jalan Batu Maung, 11960 Bayan Lepas, Penang, Malaysia. 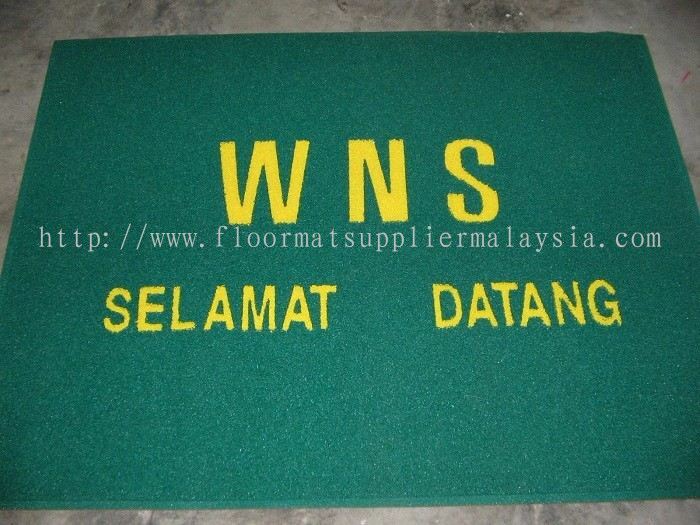 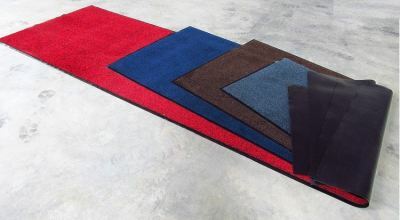 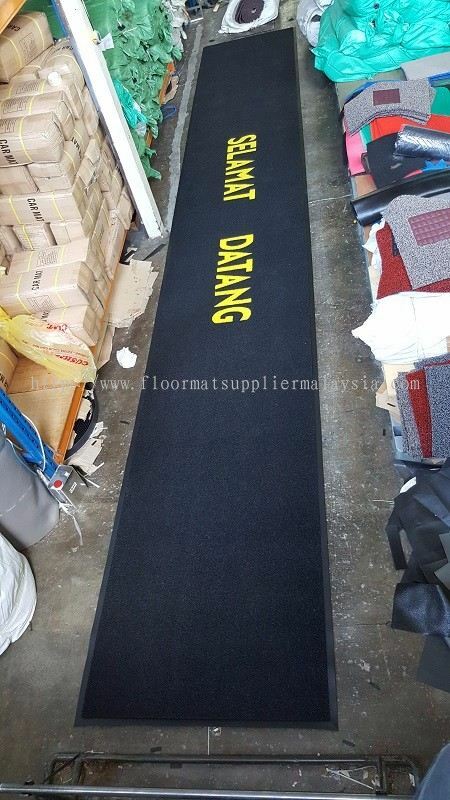 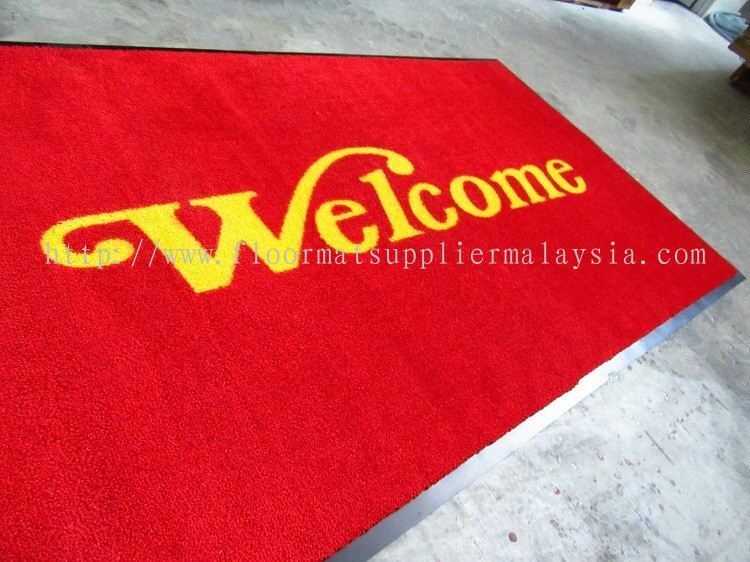 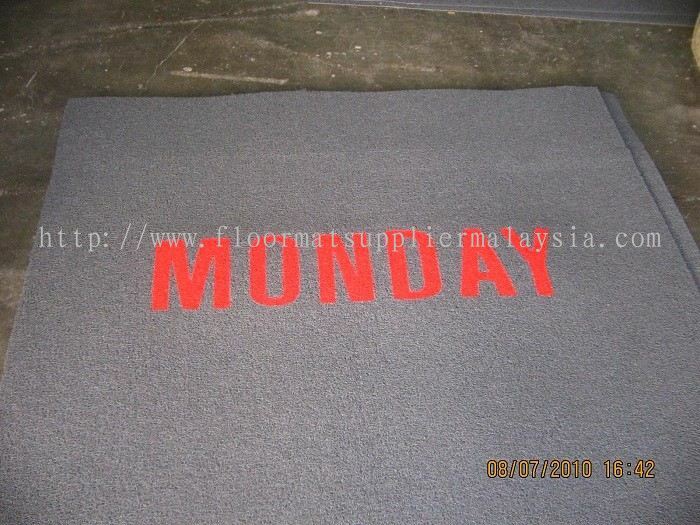 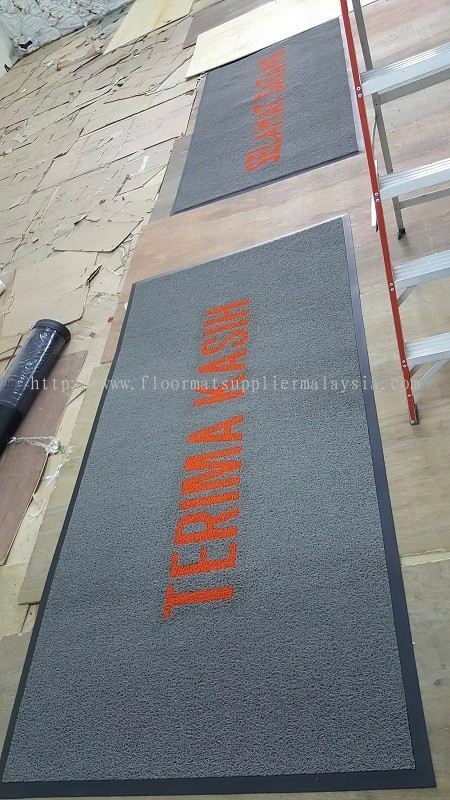 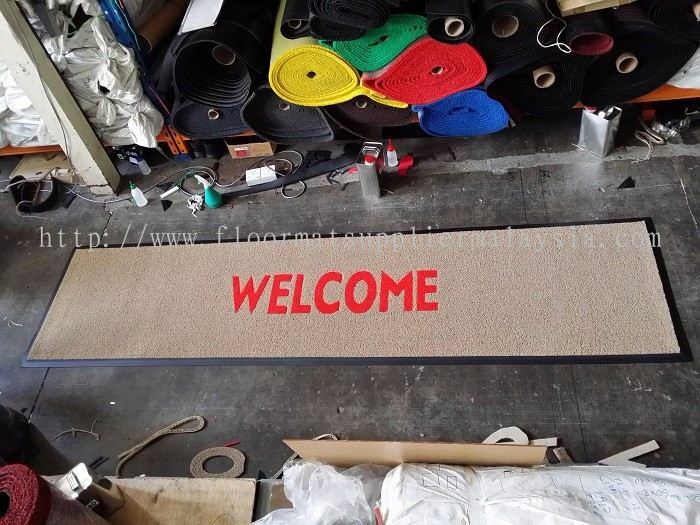 YGGS World Sdn Bhd - The main floor mats supplier in Penang / The main floor mats supplier in Malaysia, with huge distribution network covering Peninsular Malaysia and East Malaysia, there are also 4 major warehousing with total 40,000 sqft. 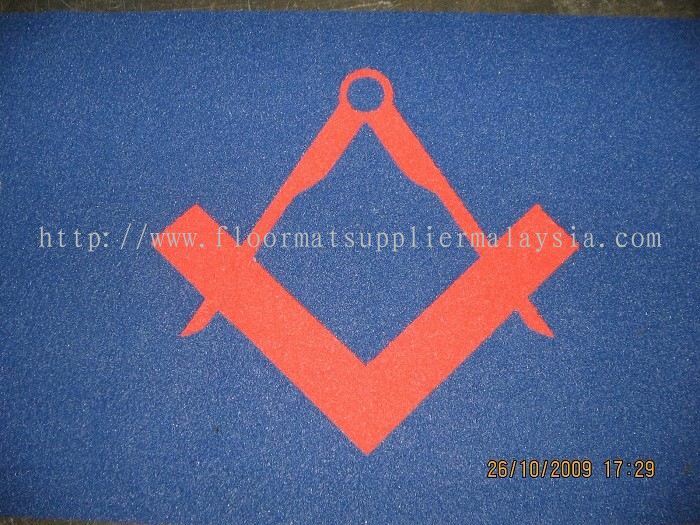 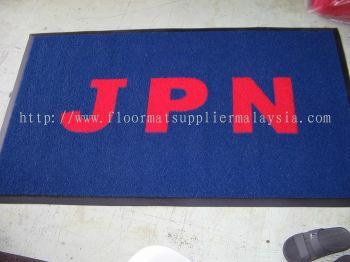 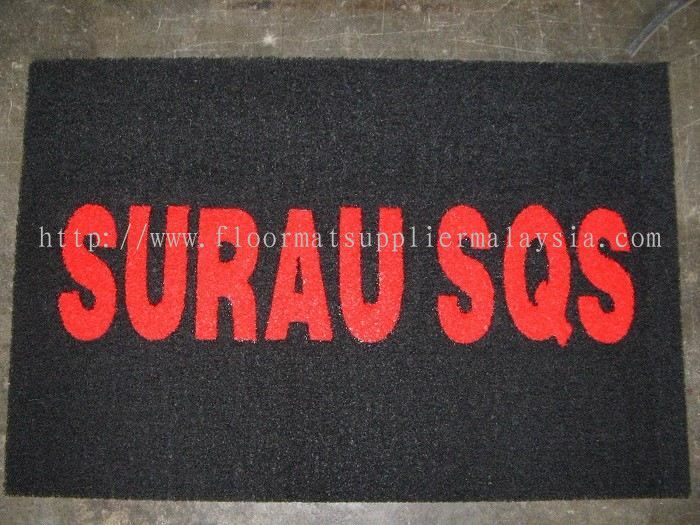 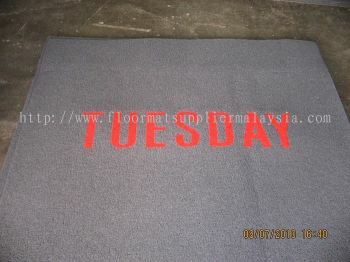 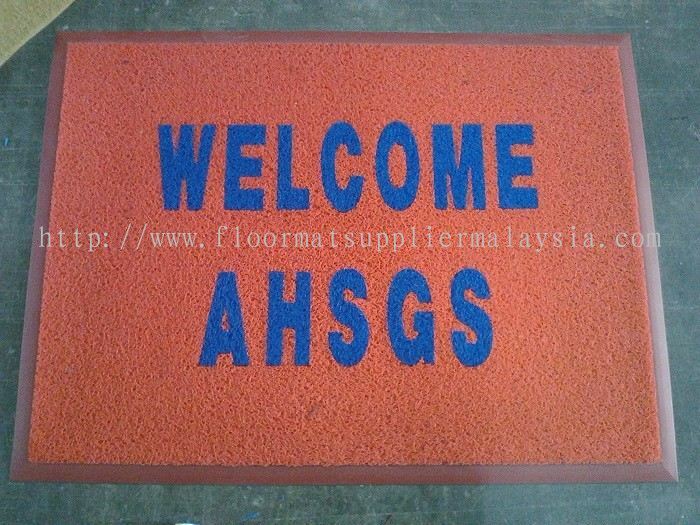 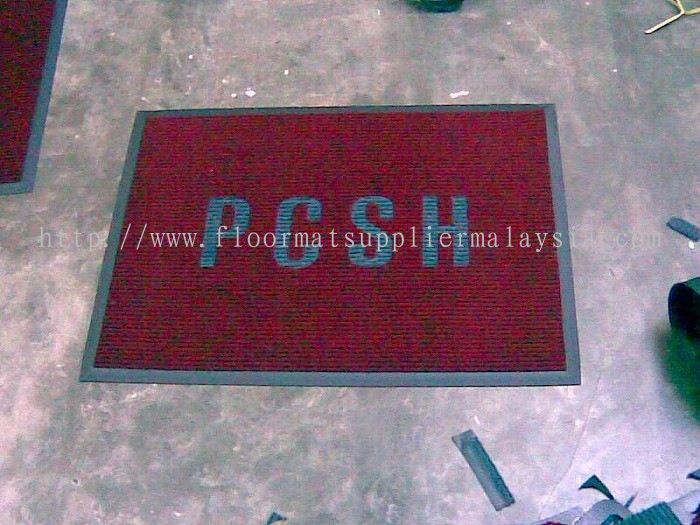 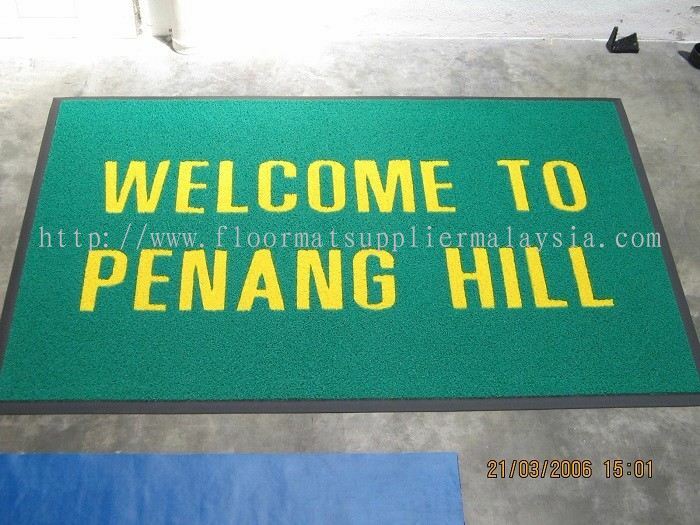 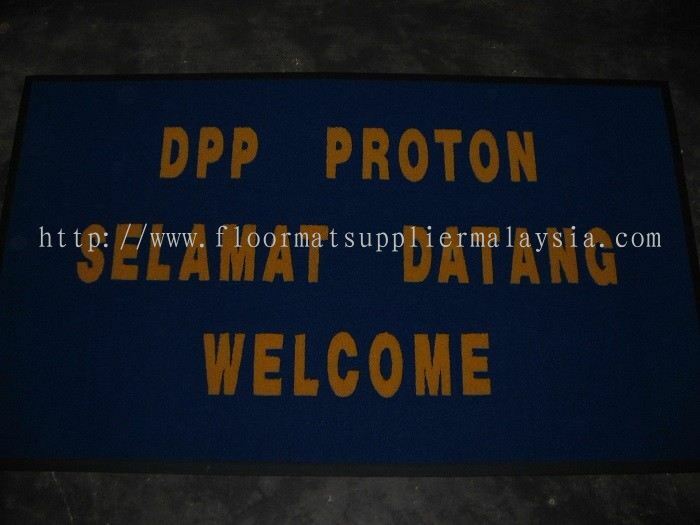 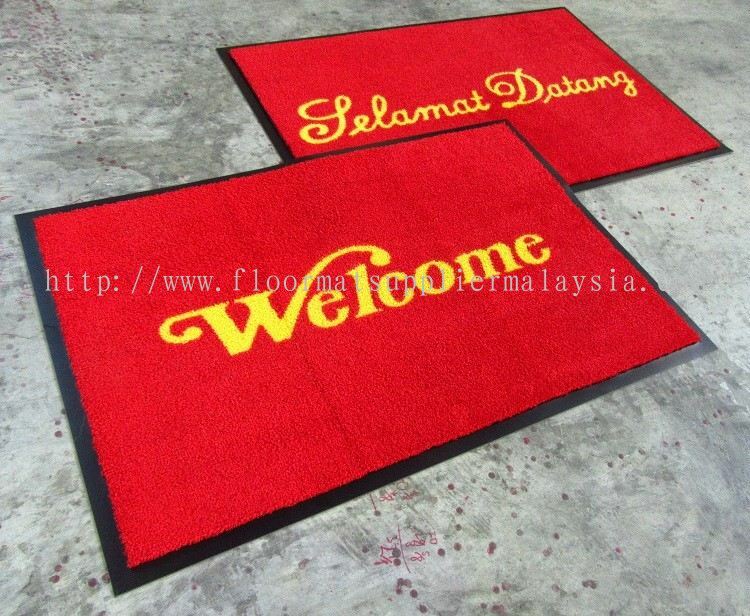 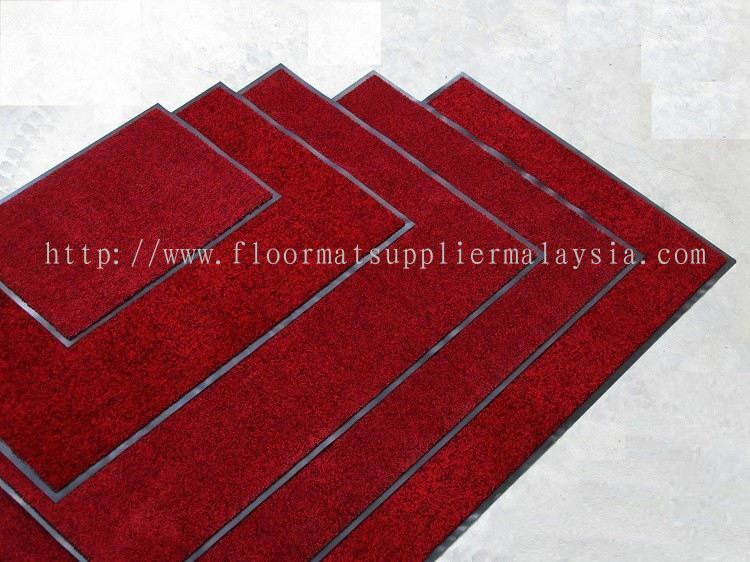 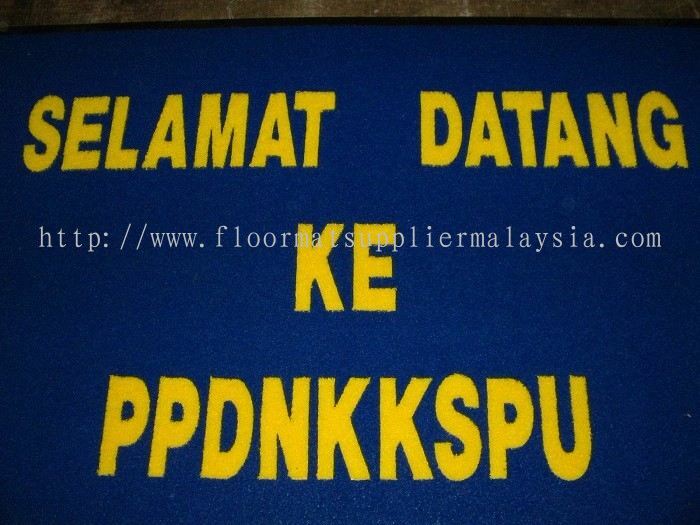 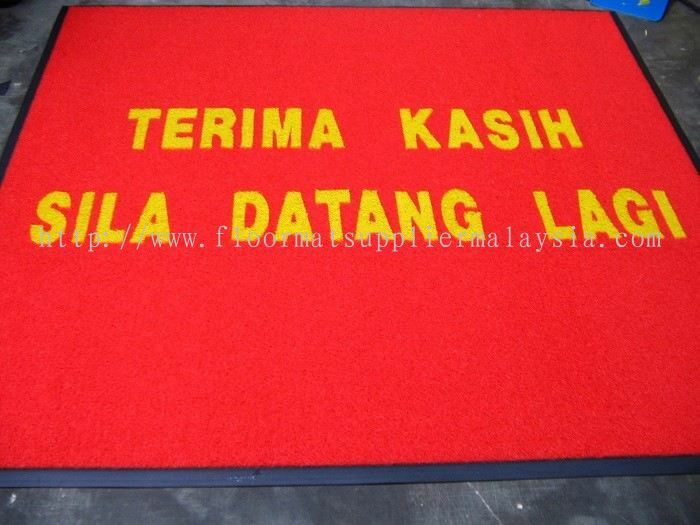 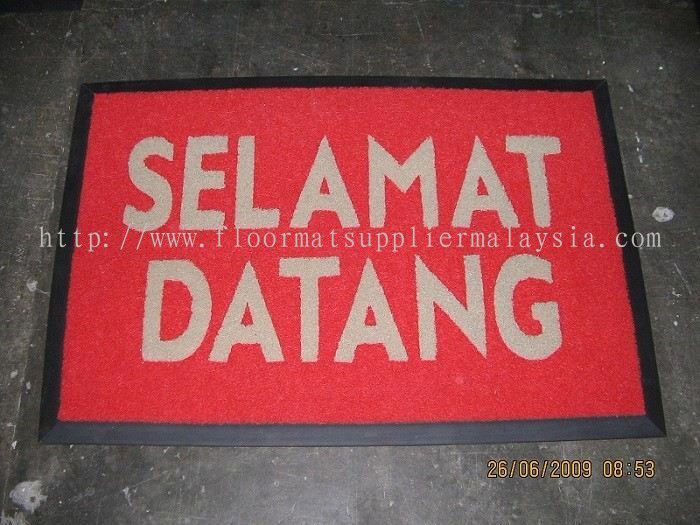 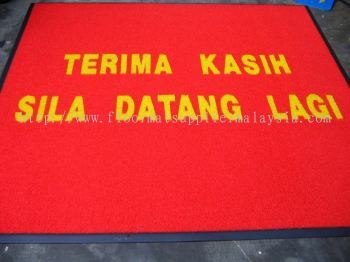 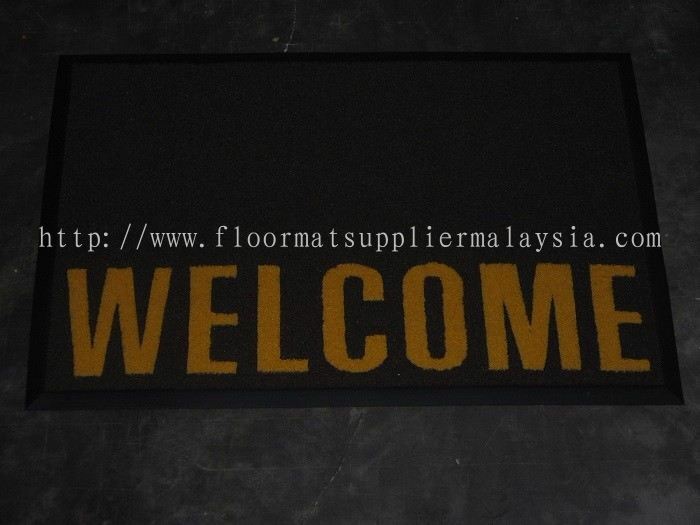 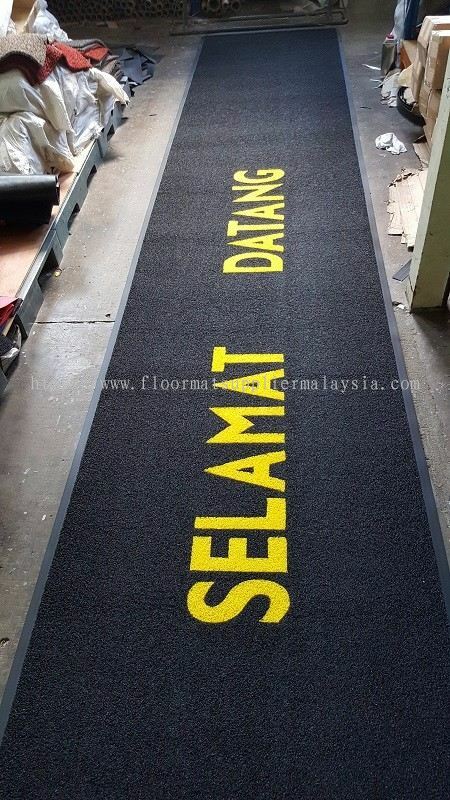 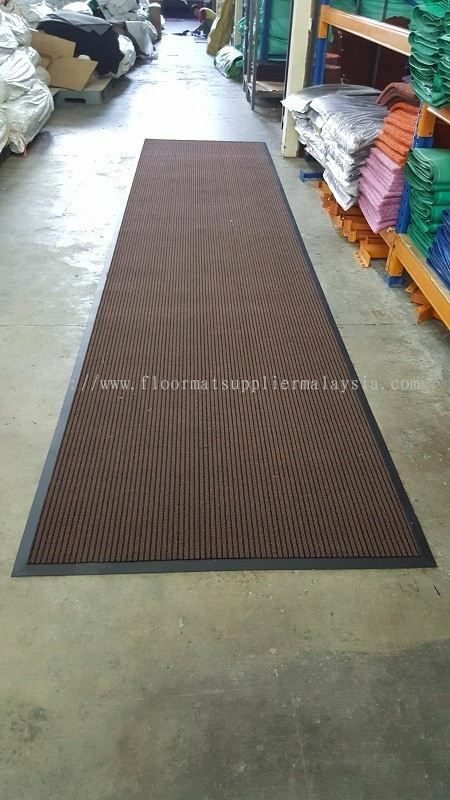 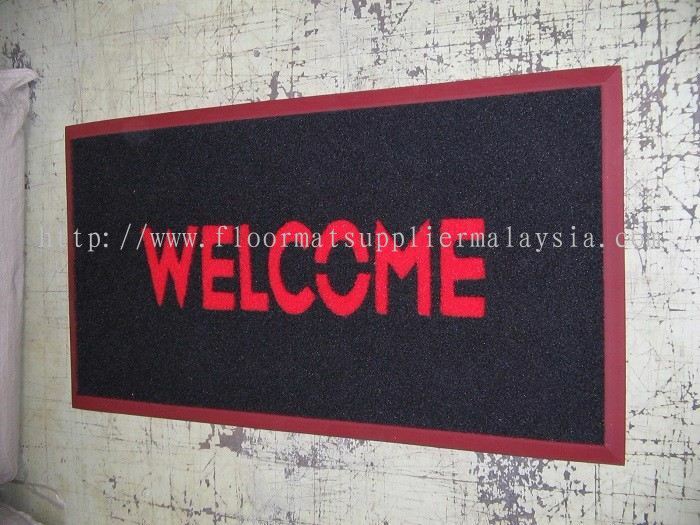 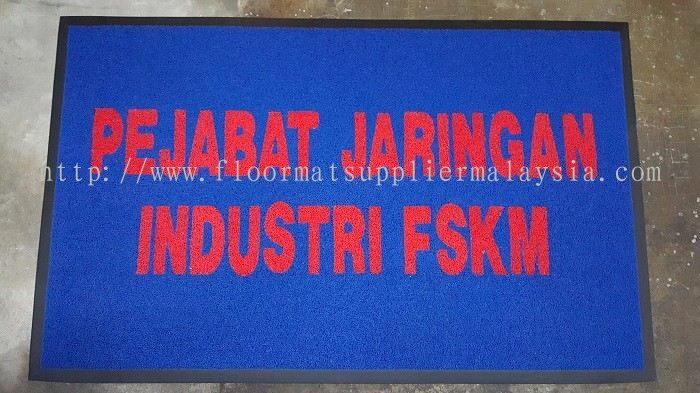 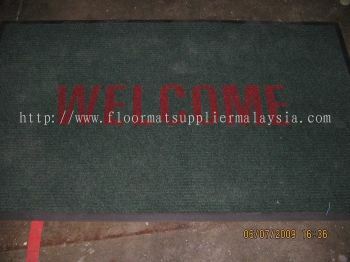 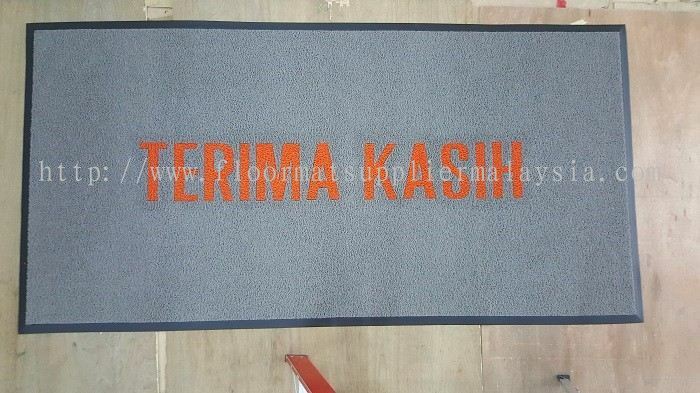 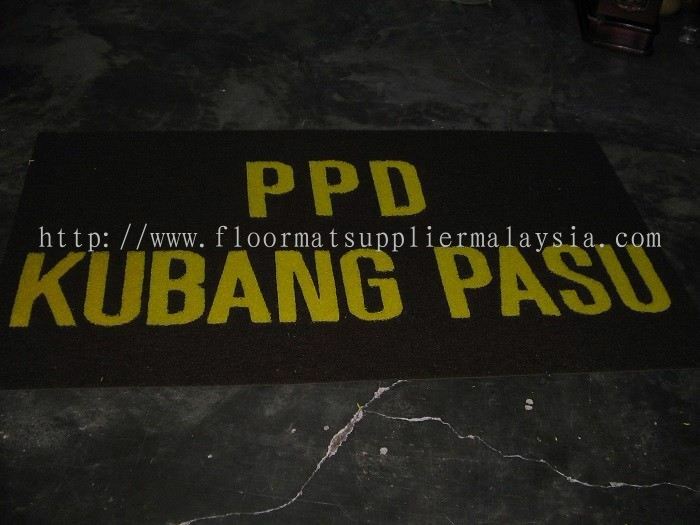 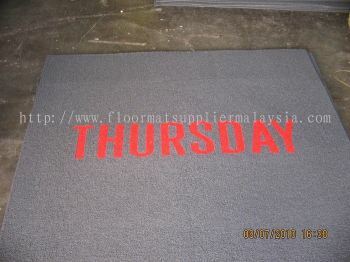 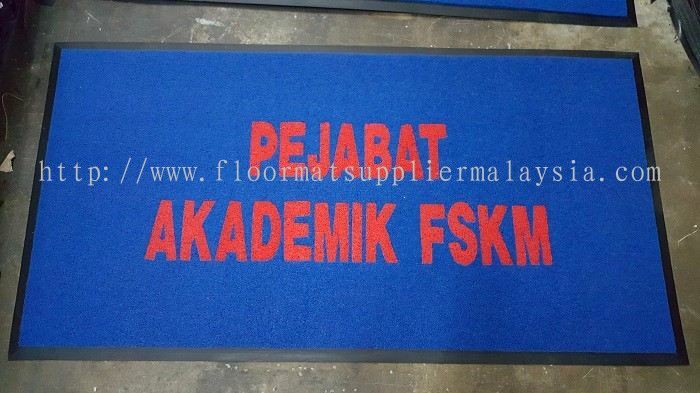 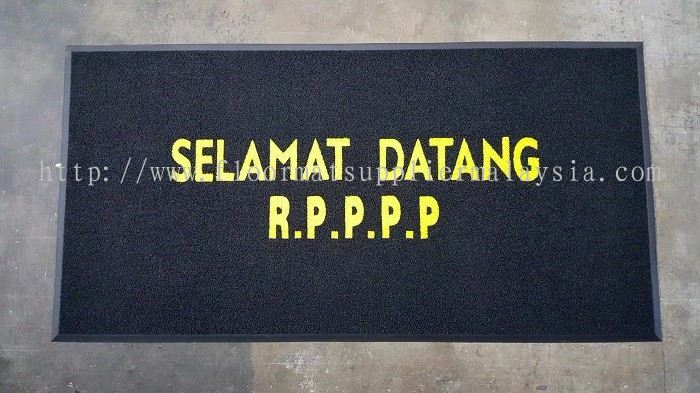 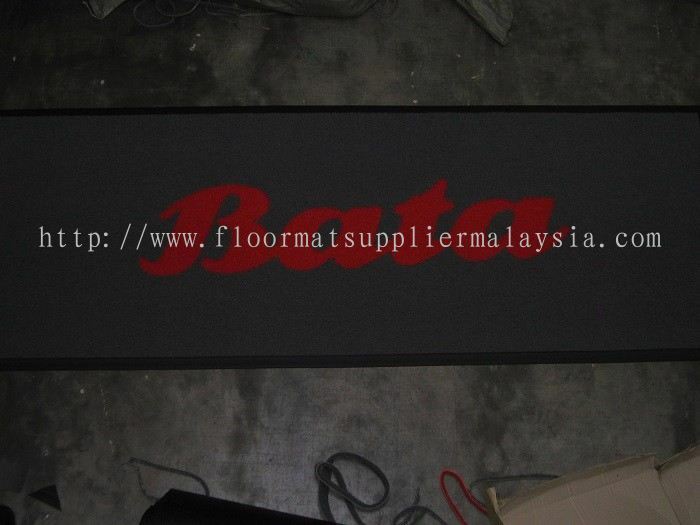 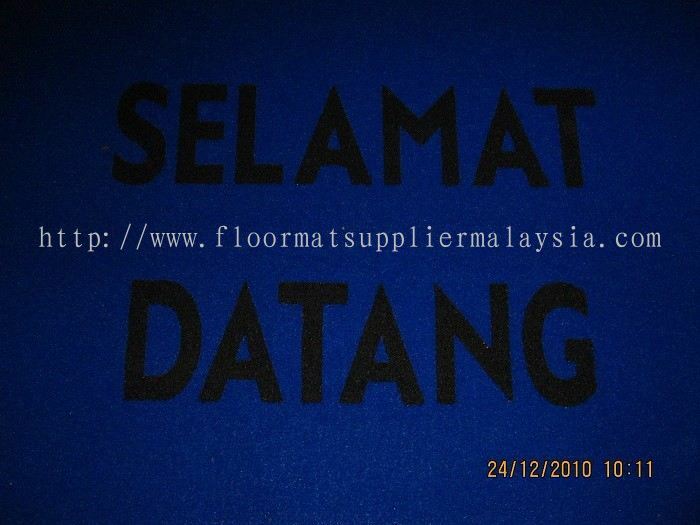 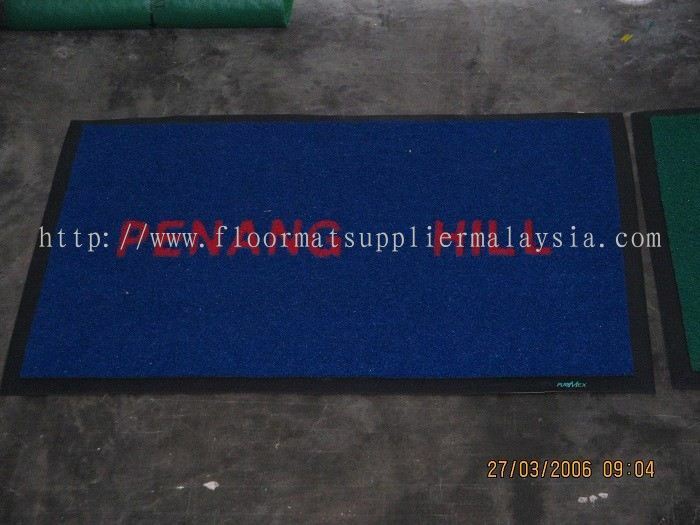 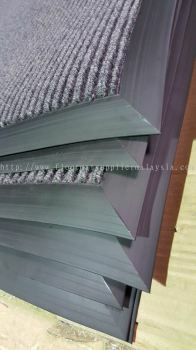 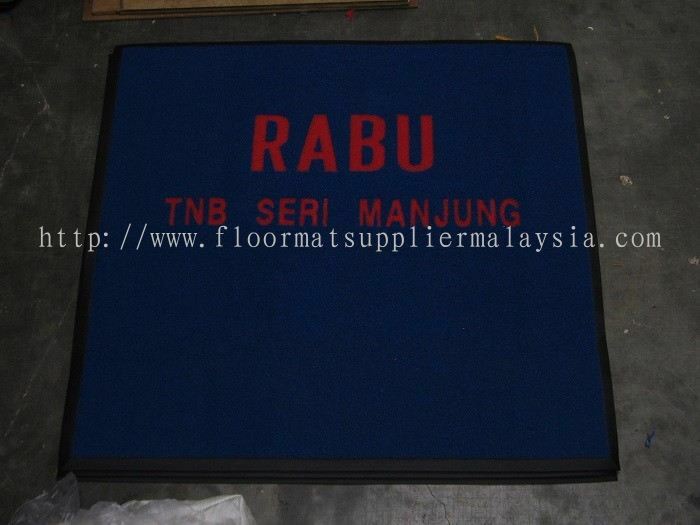 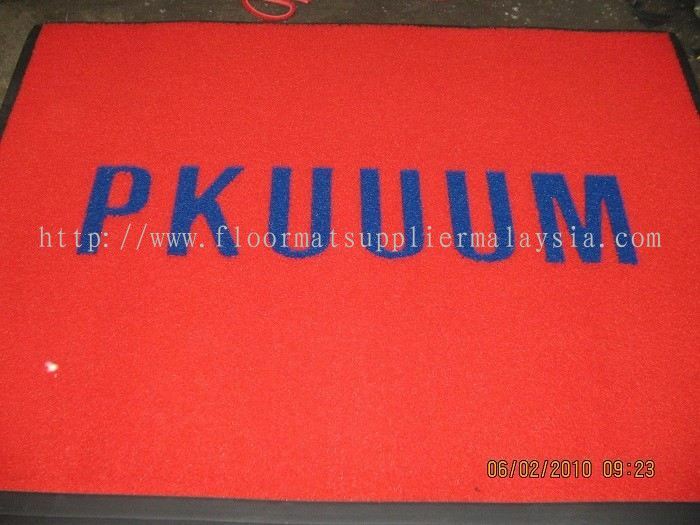 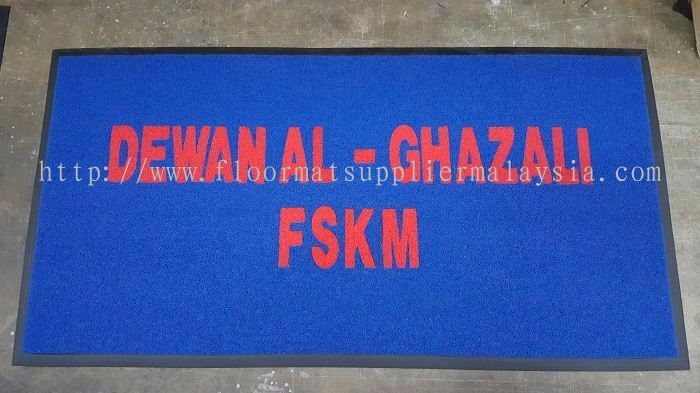 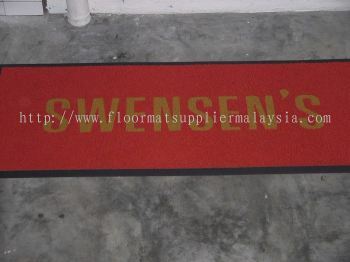 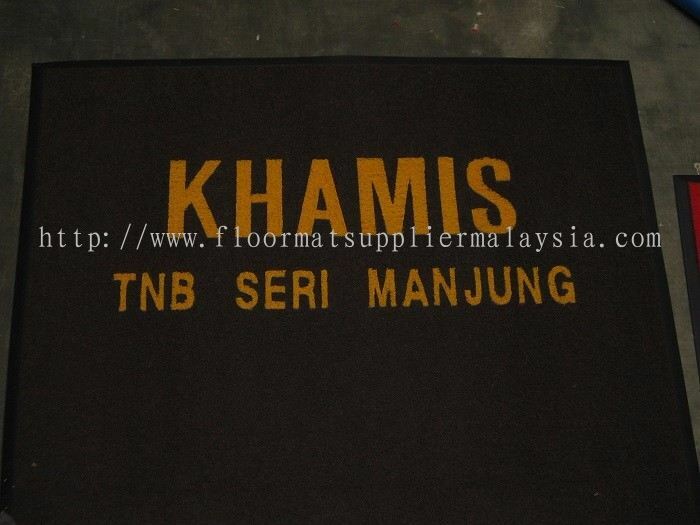 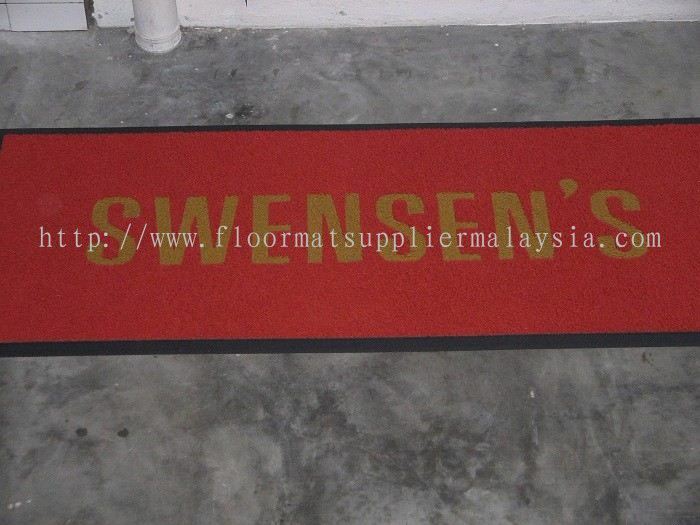 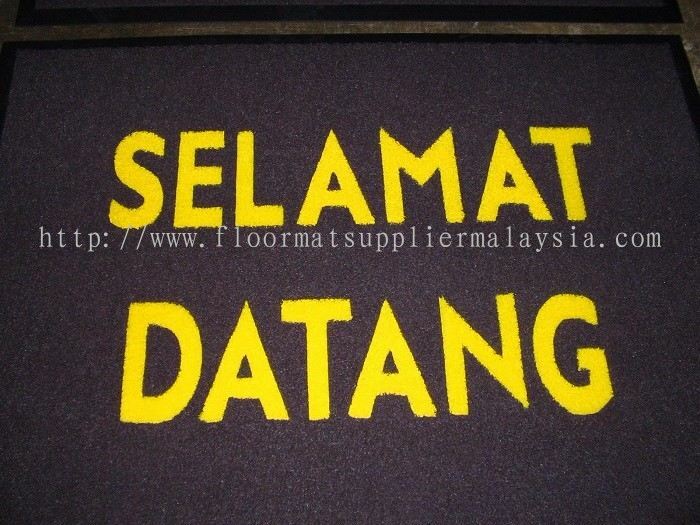 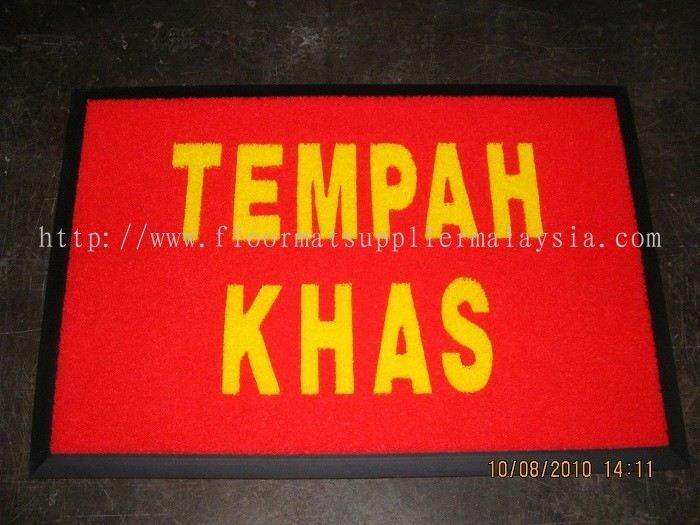 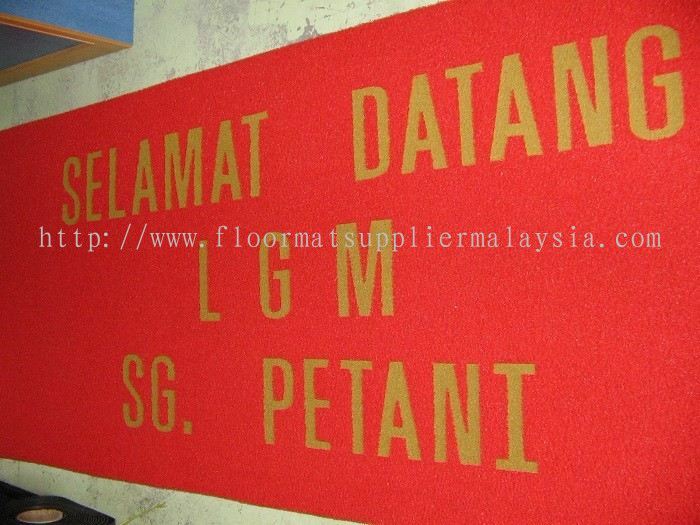 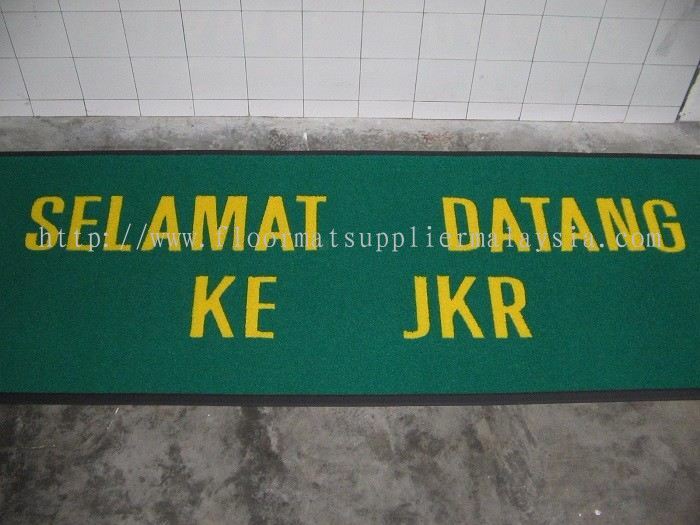 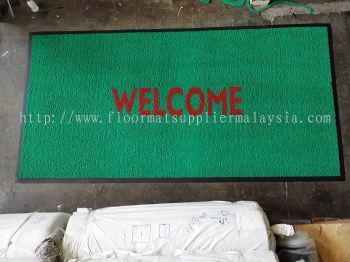 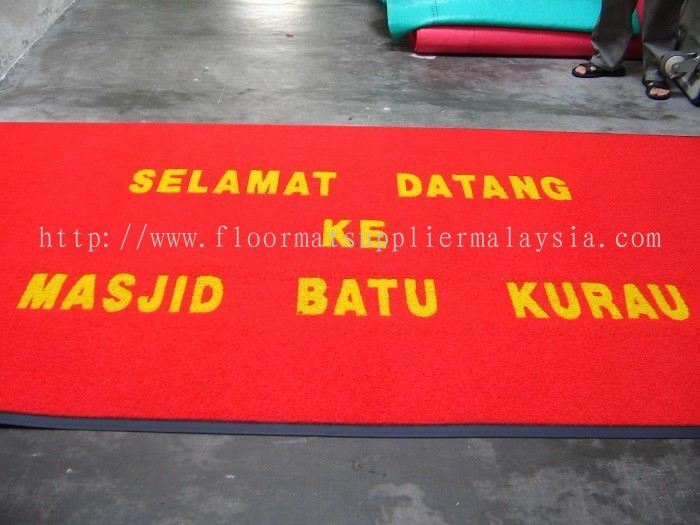 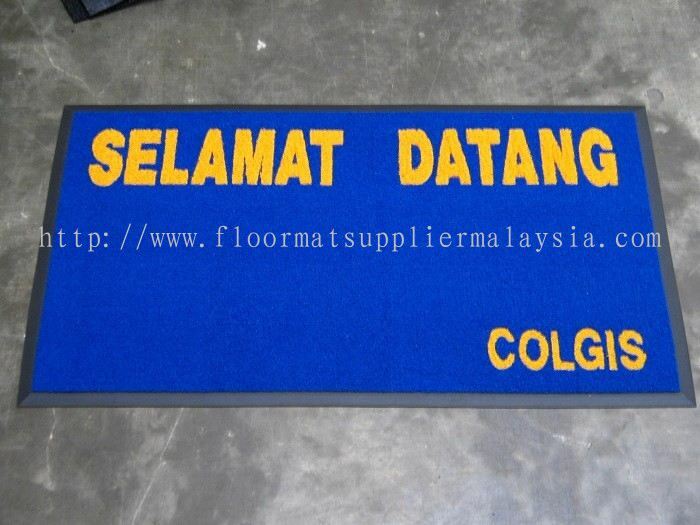 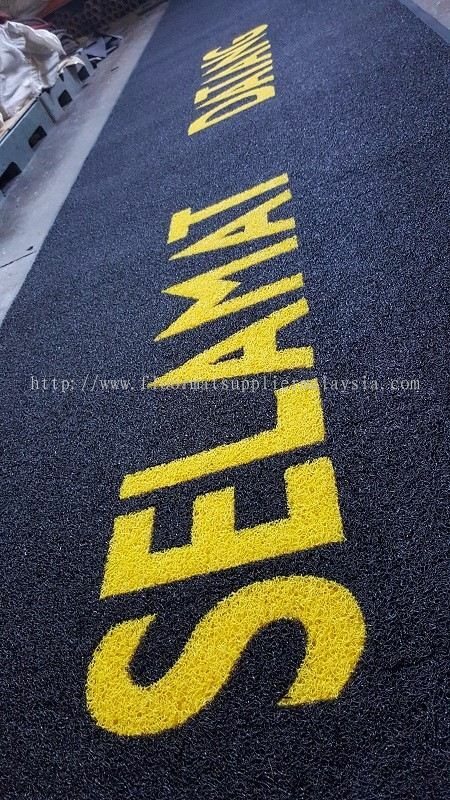 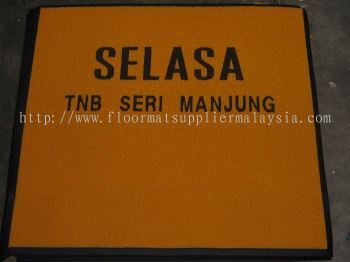 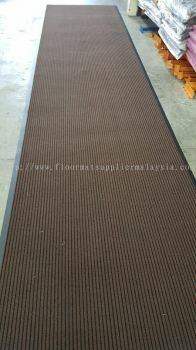 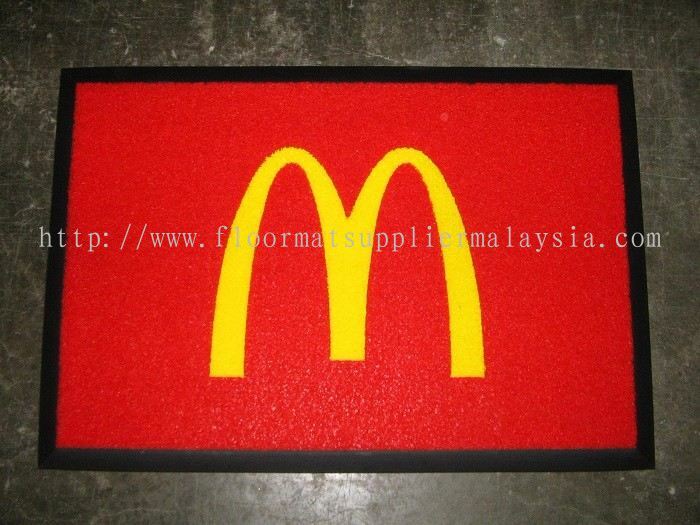 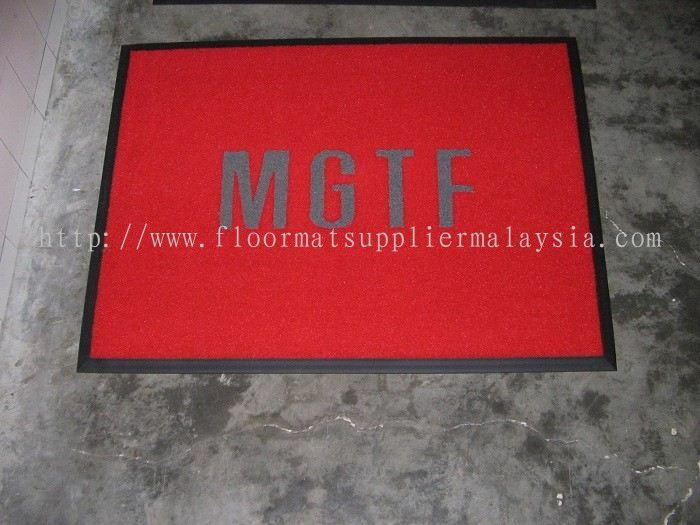 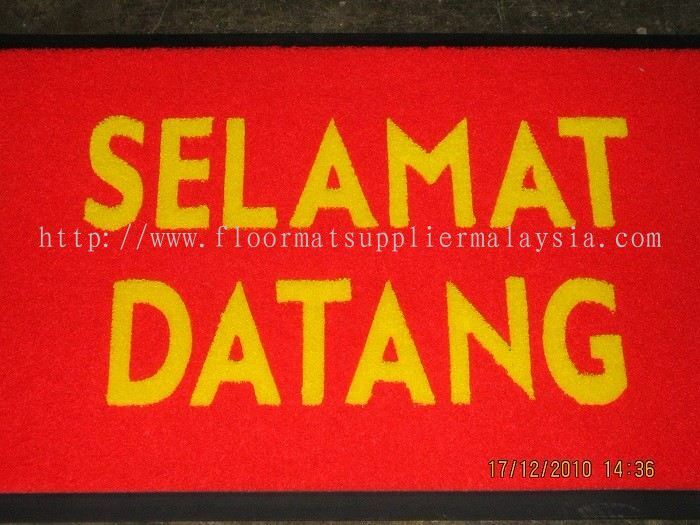 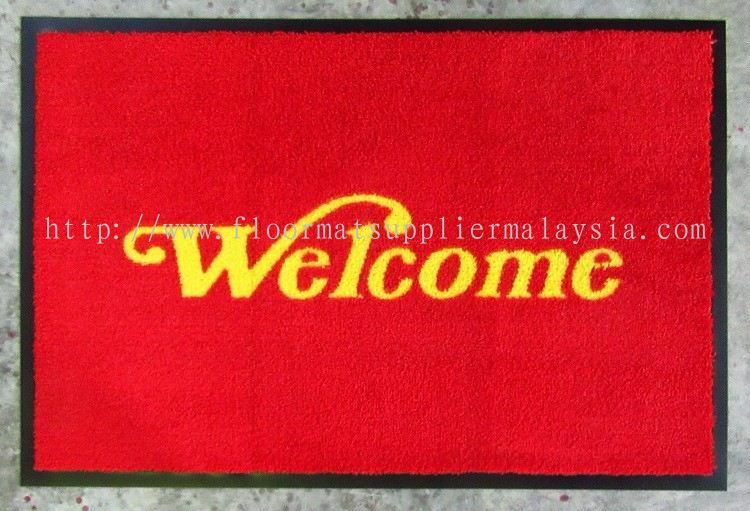 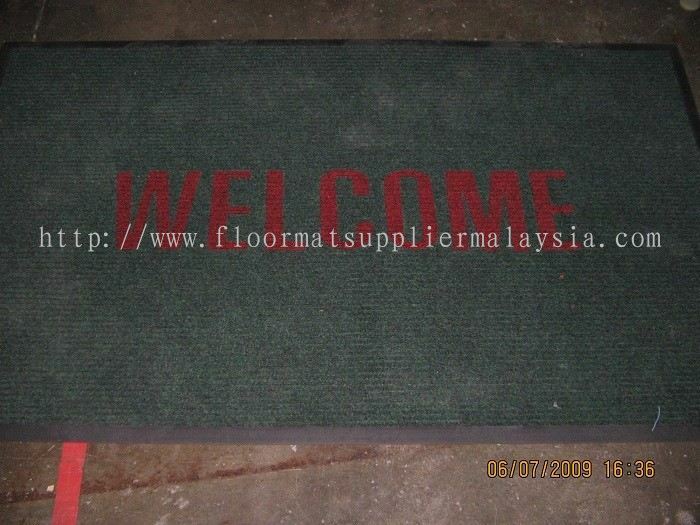 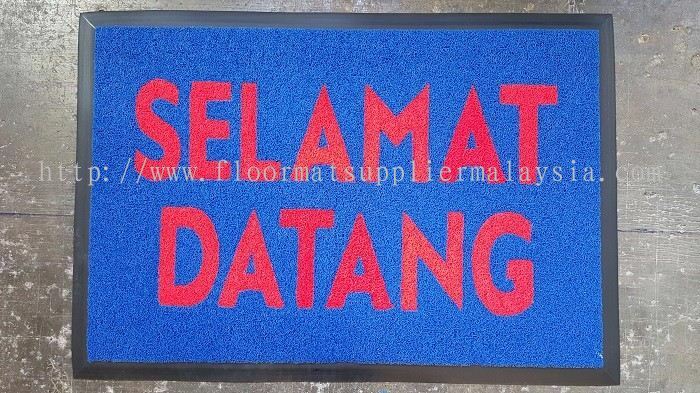 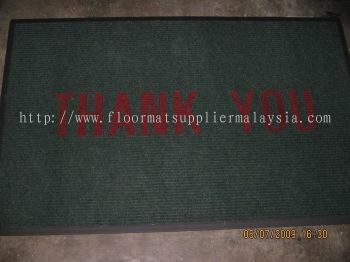 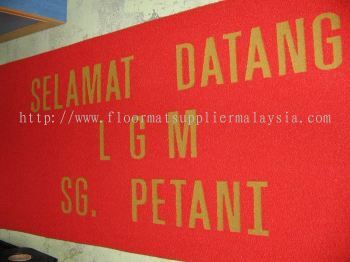 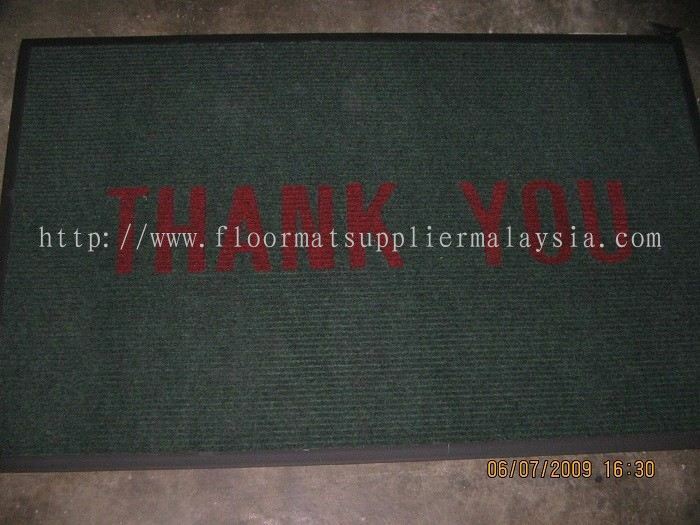 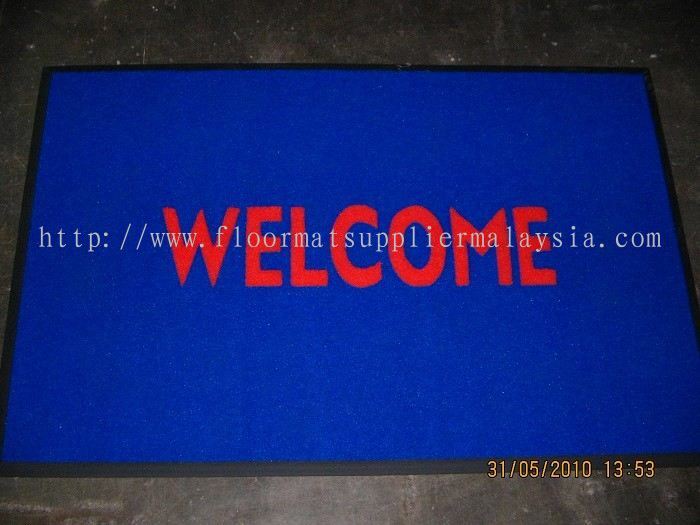 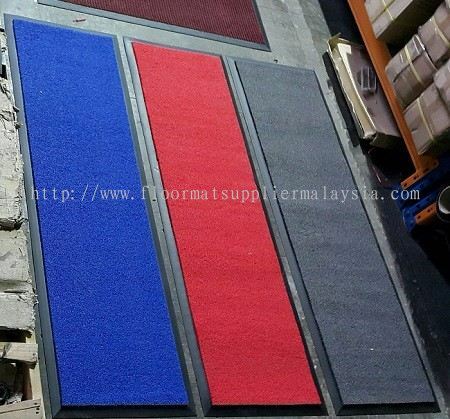 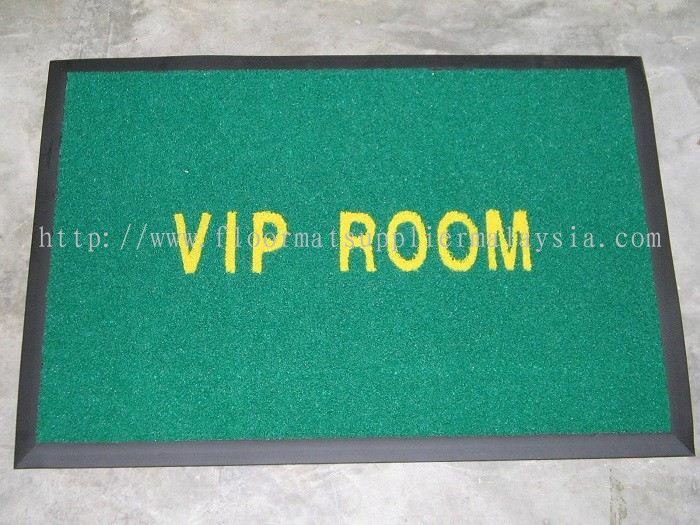 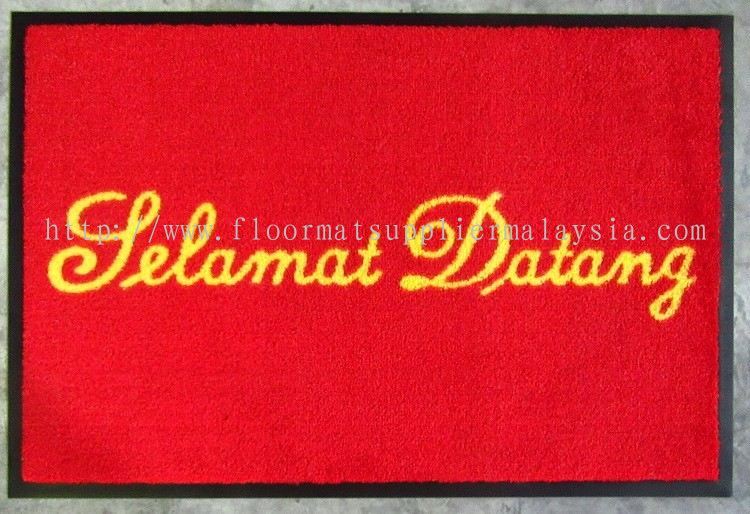 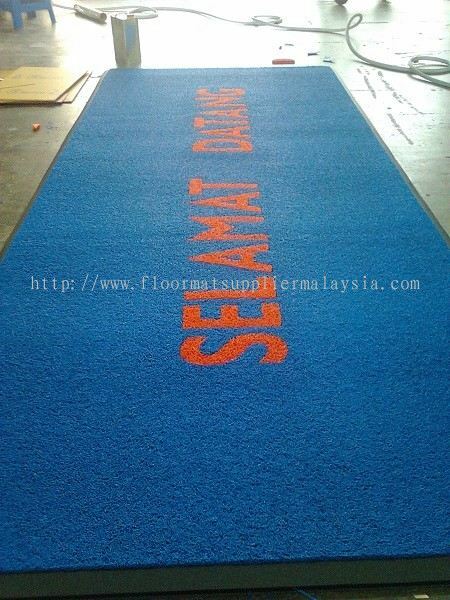 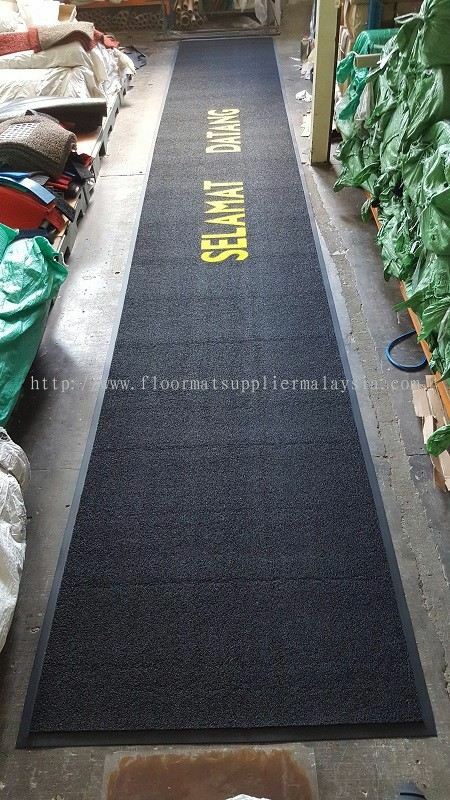 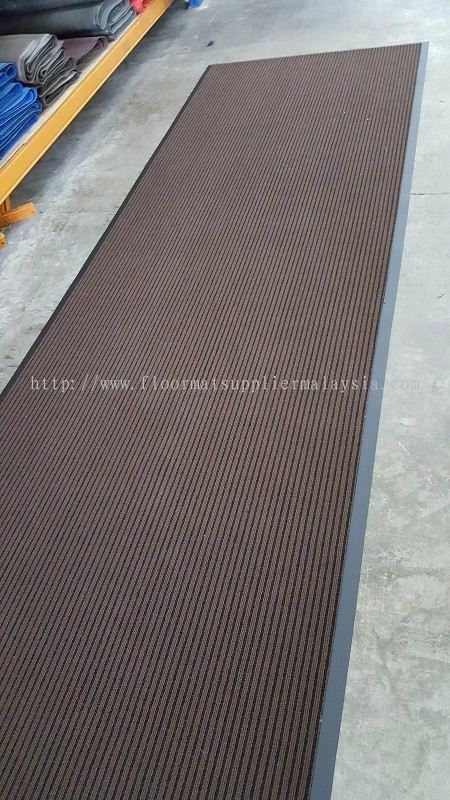 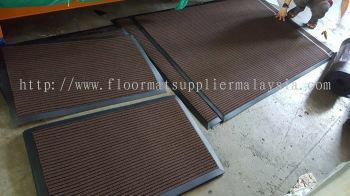 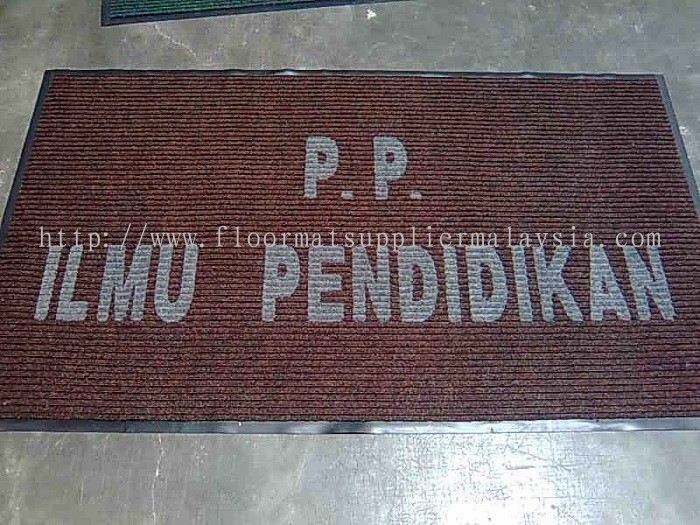 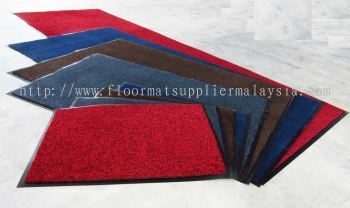 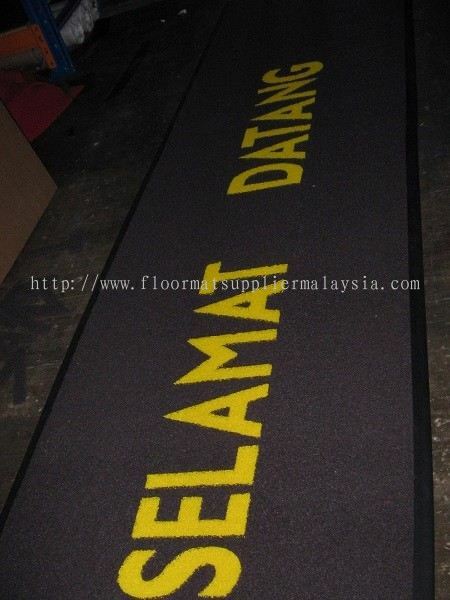 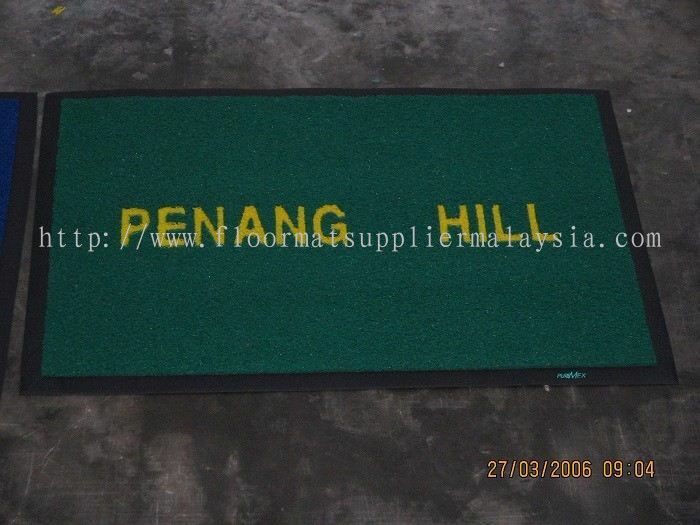 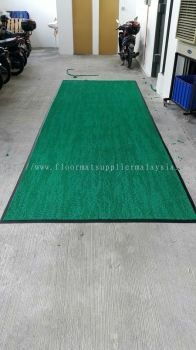 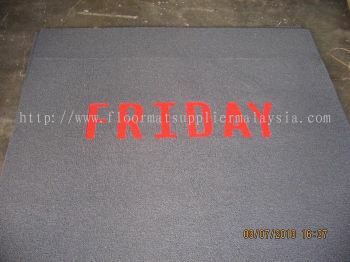 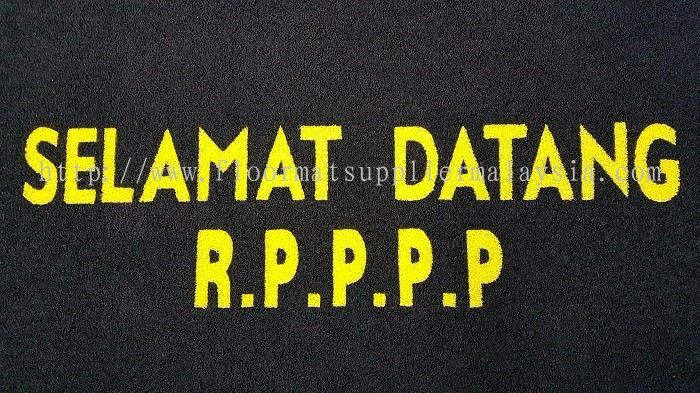 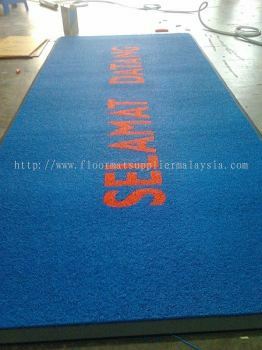 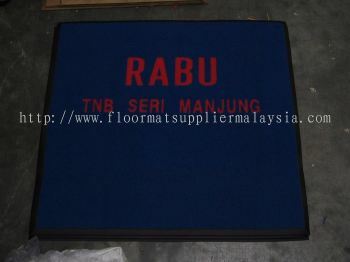 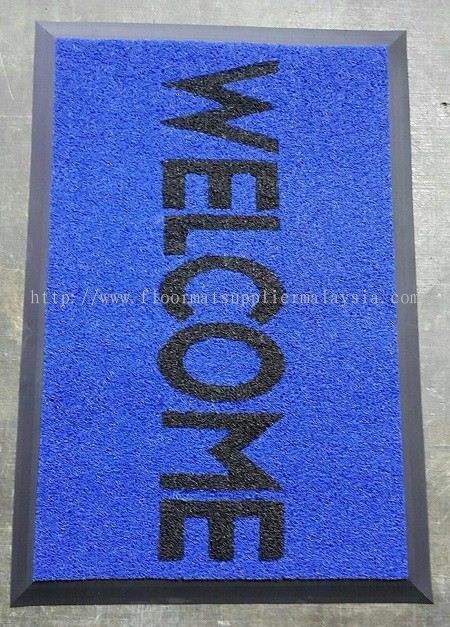 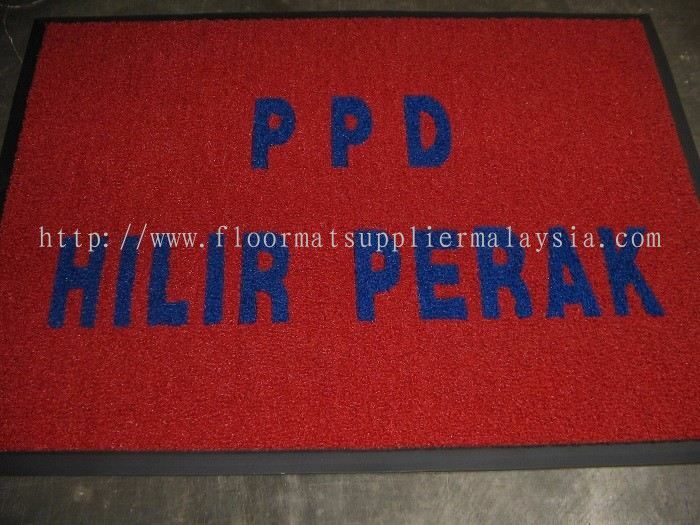 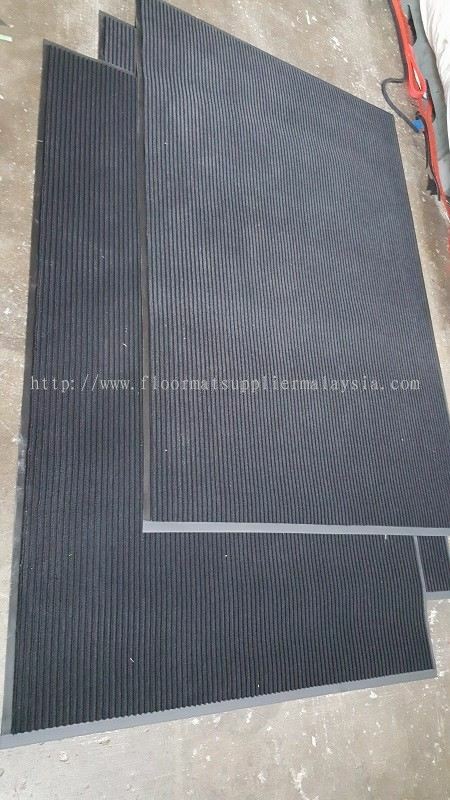 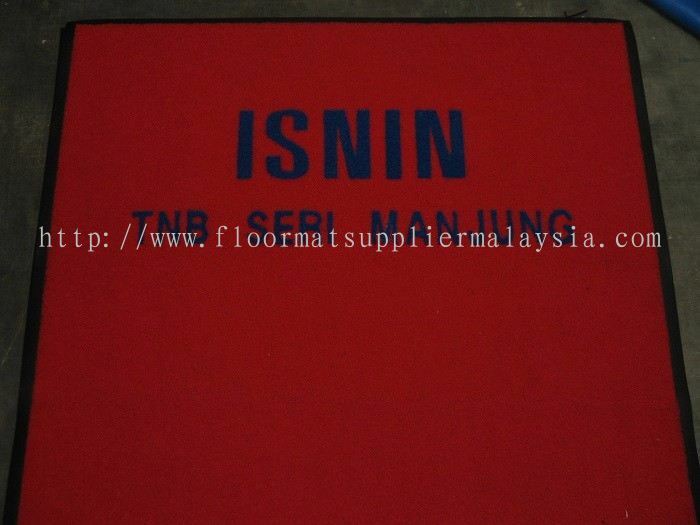 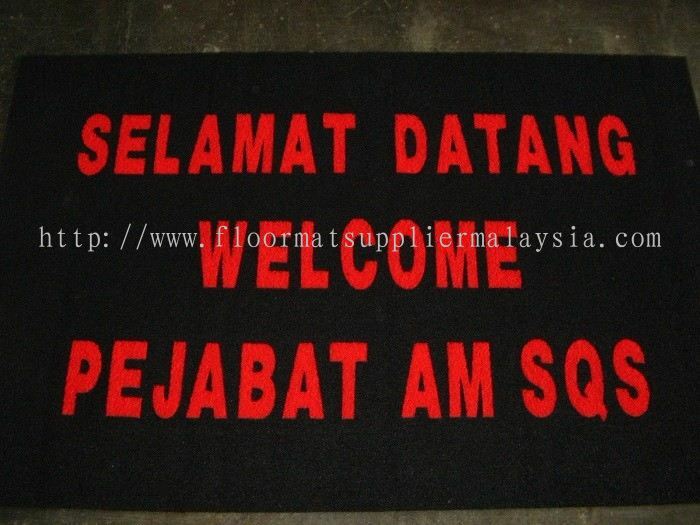 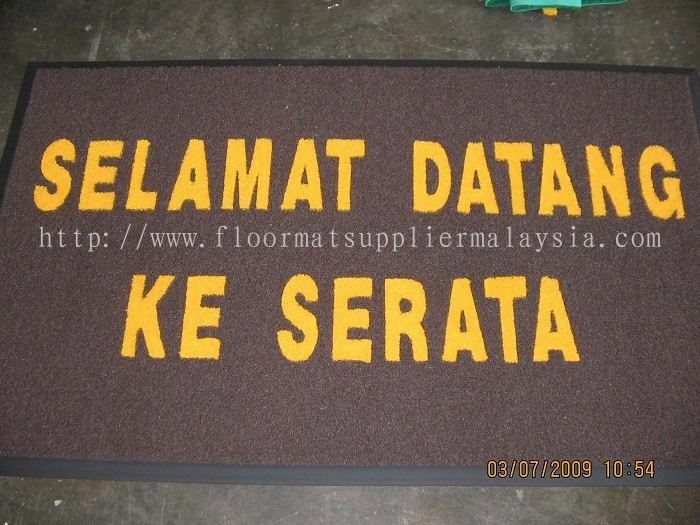 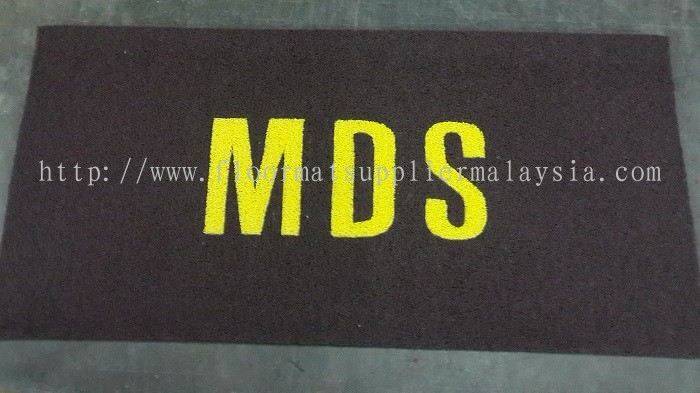 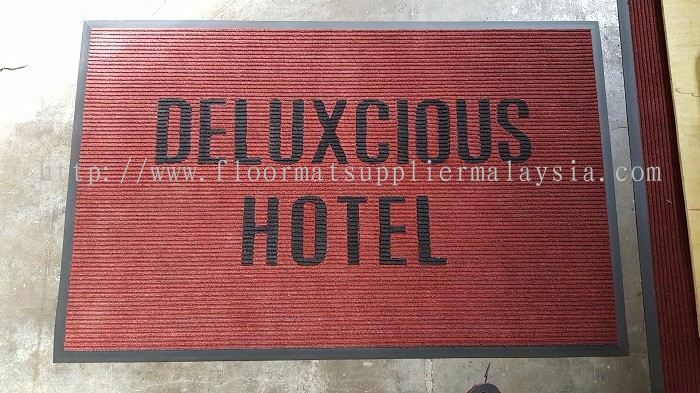 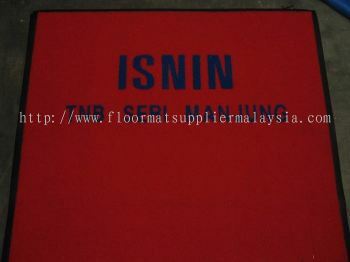 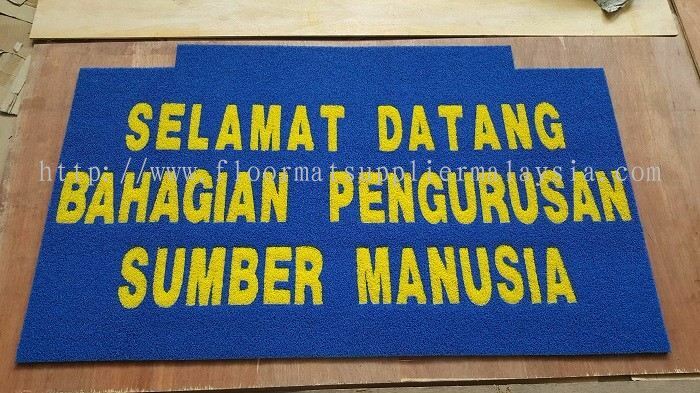 This has made us the largest floor mats supplier in Malaysia. YGGS World Sdn Bhd offers the full range of floor matting solutions to various industries including Banking, Hotel, Cinema, Restaurant, Manufacturing Building, Government Agencies and Shopping Mall. 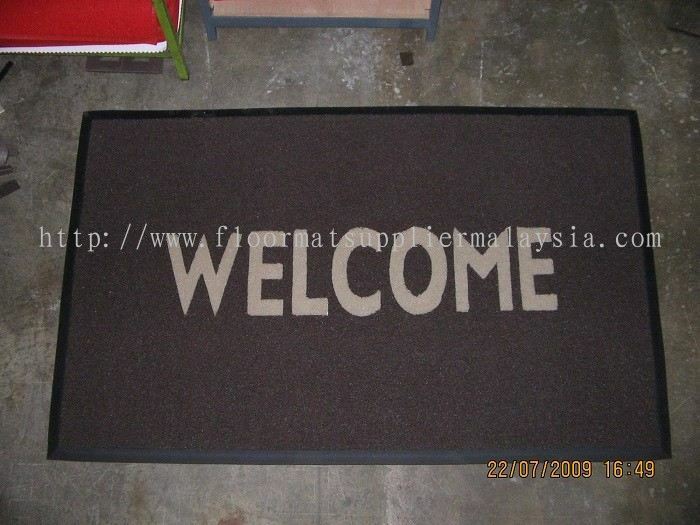 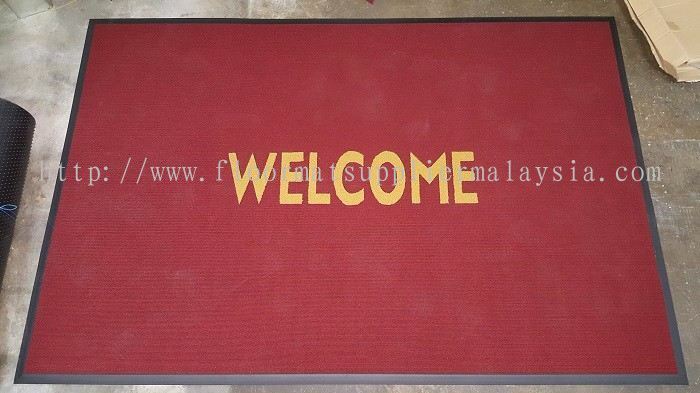 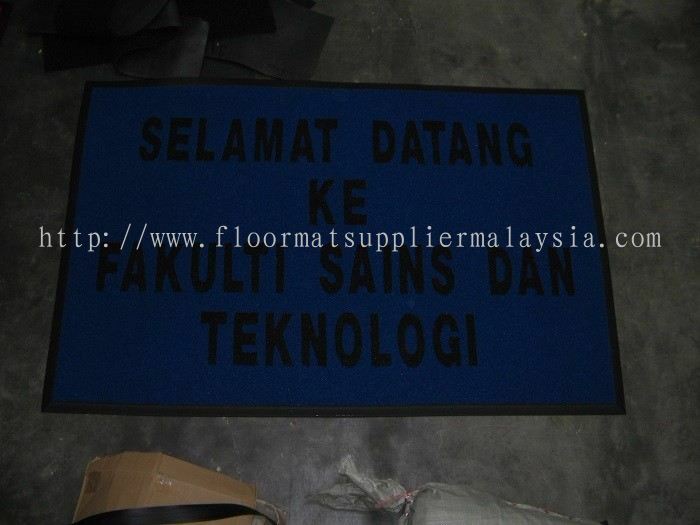 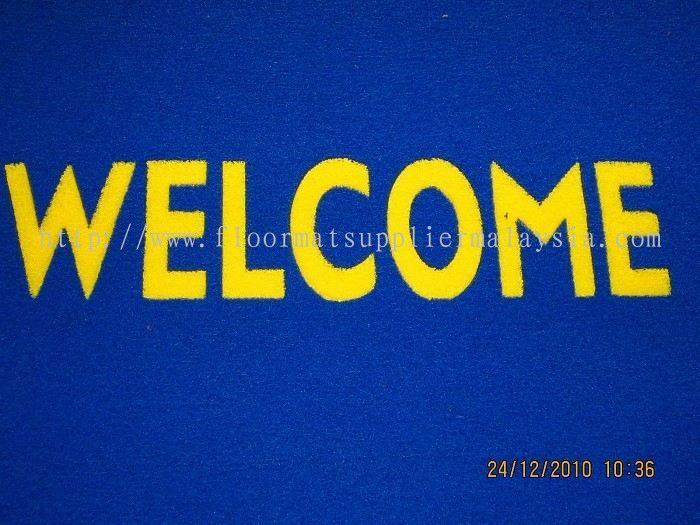 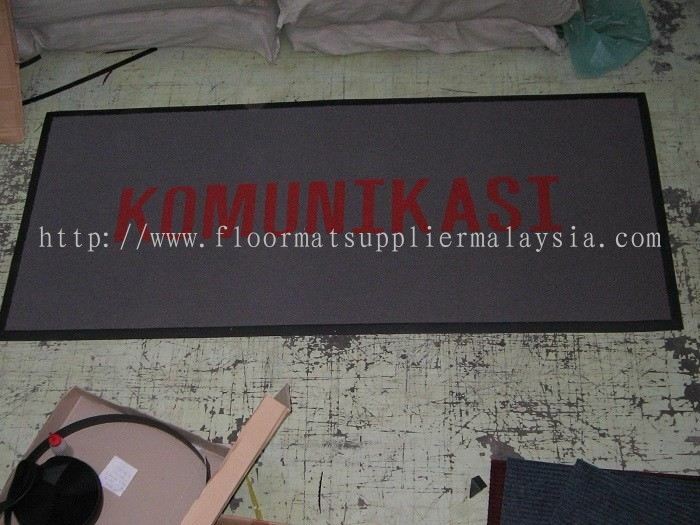 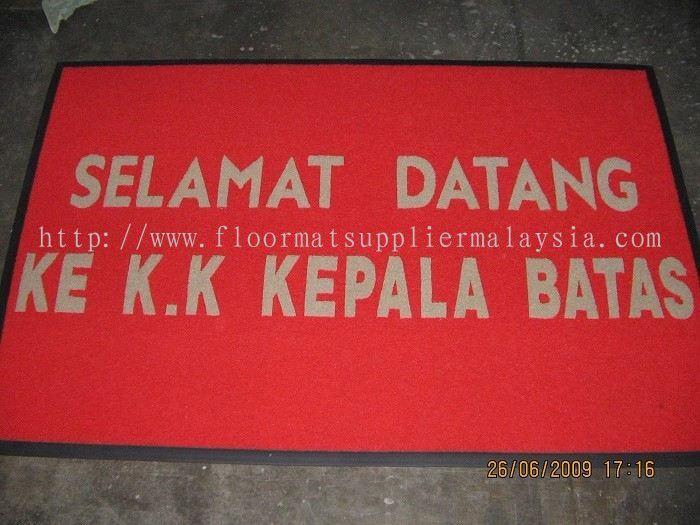 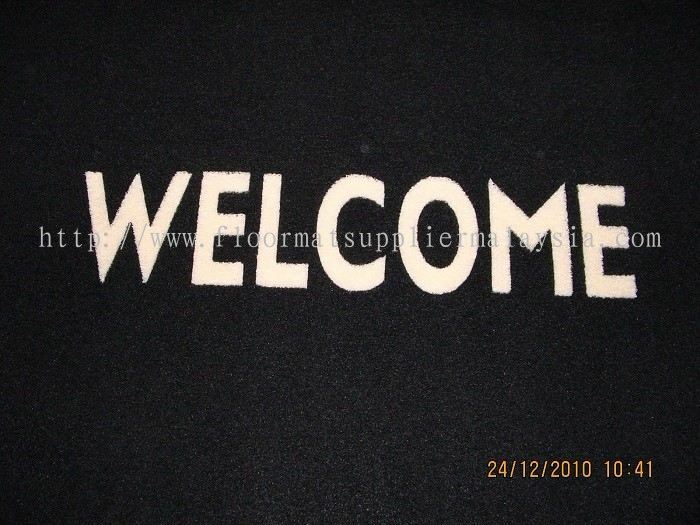 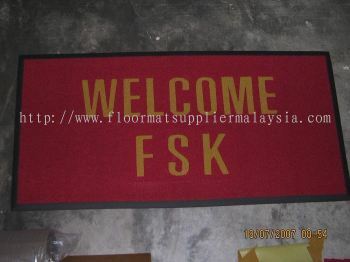 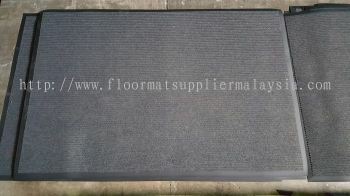 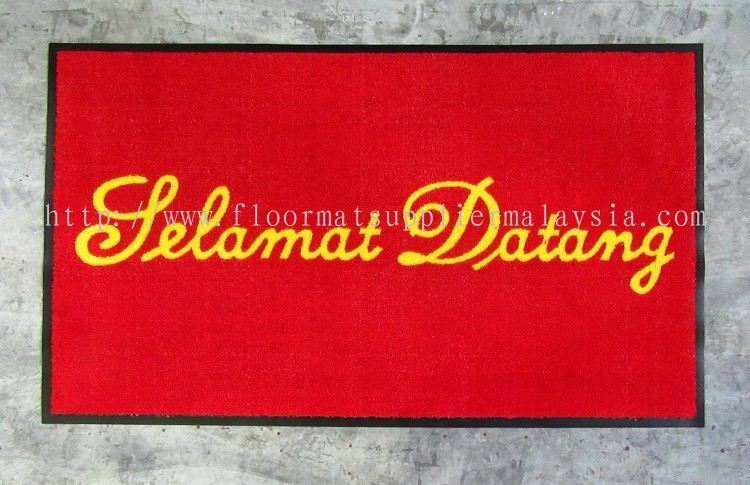 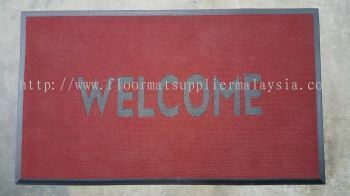 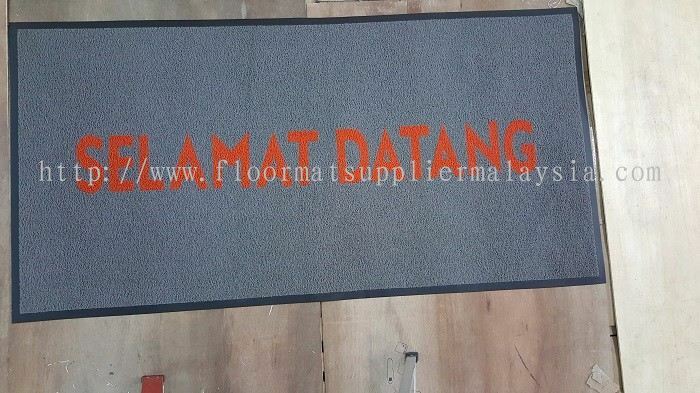 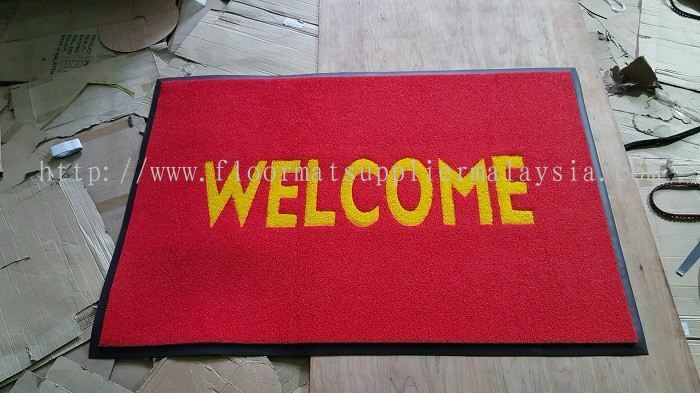 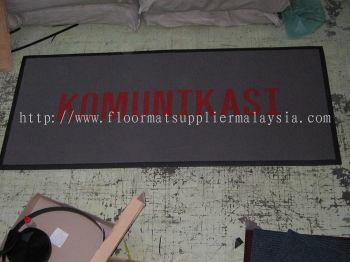 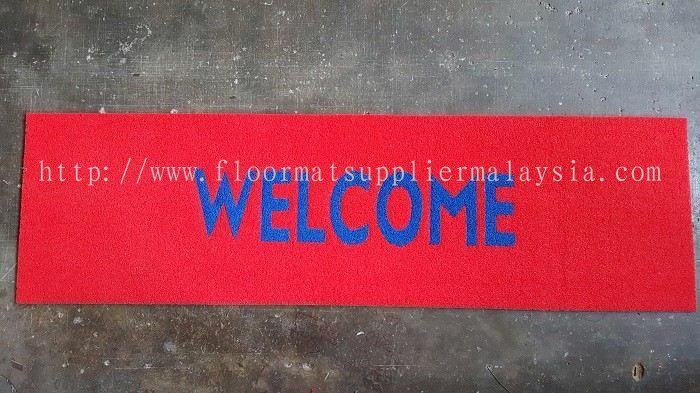 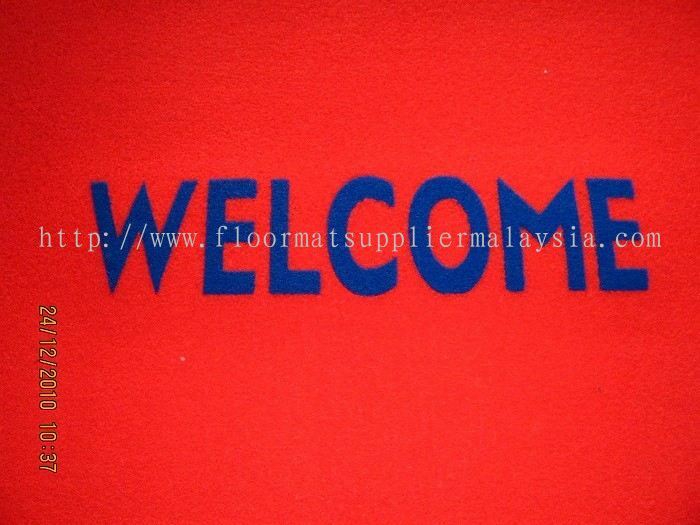 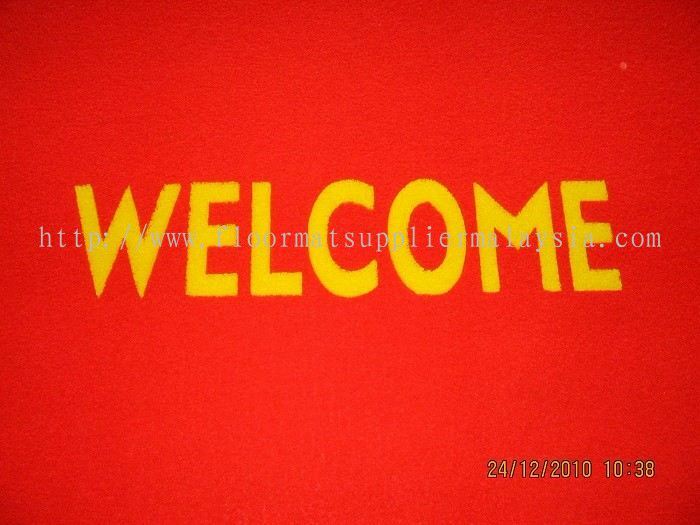 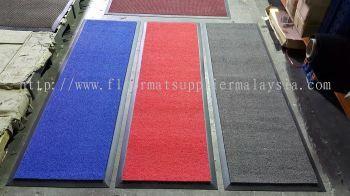 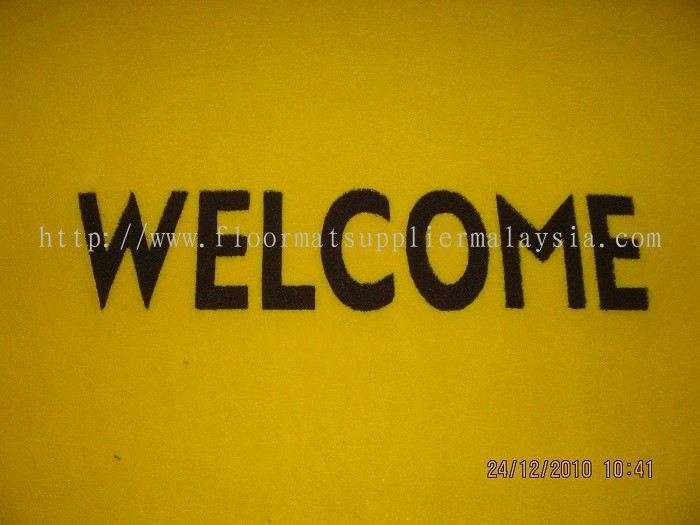 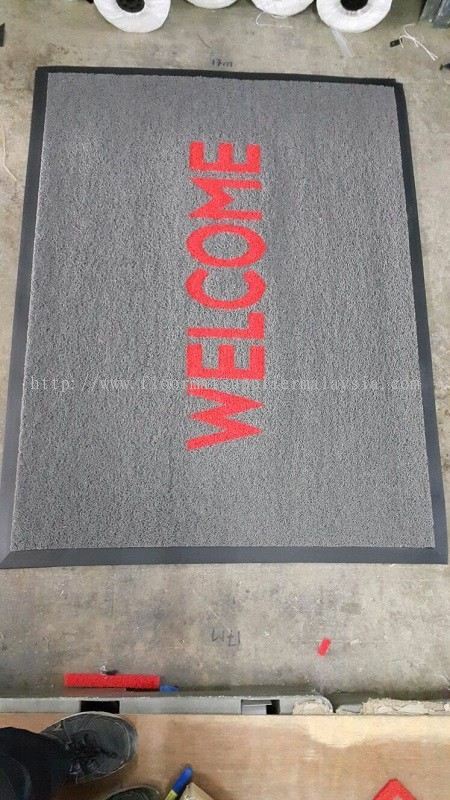 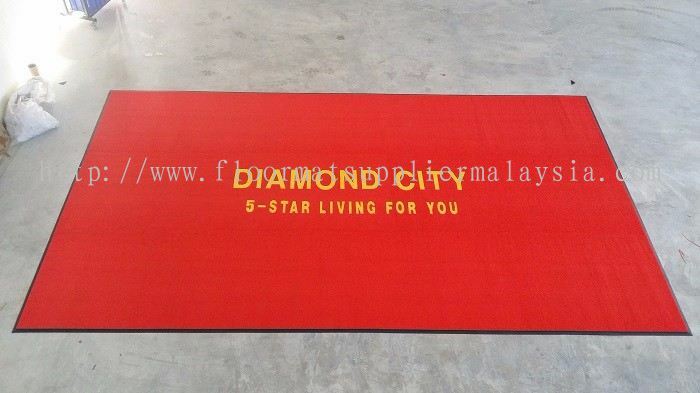 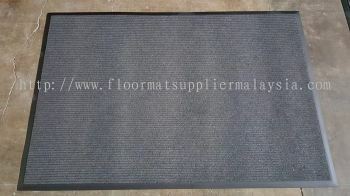 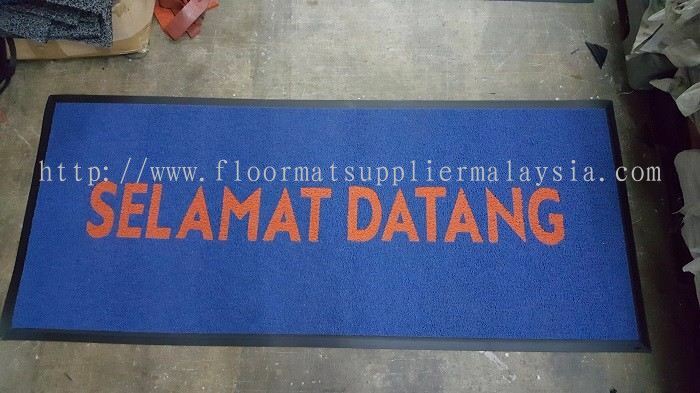 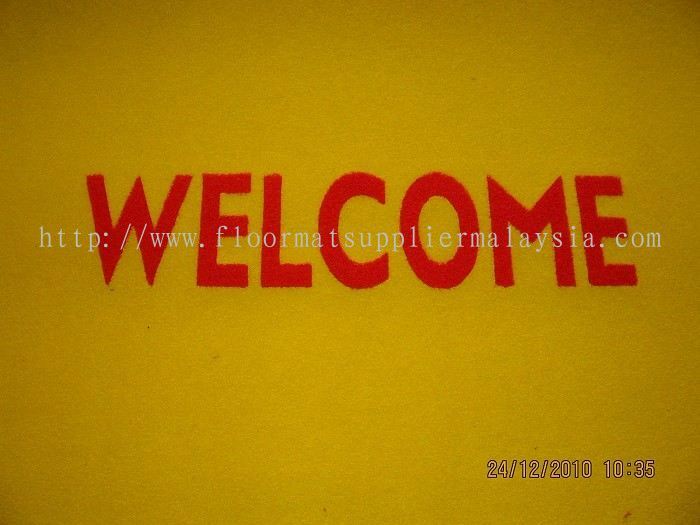 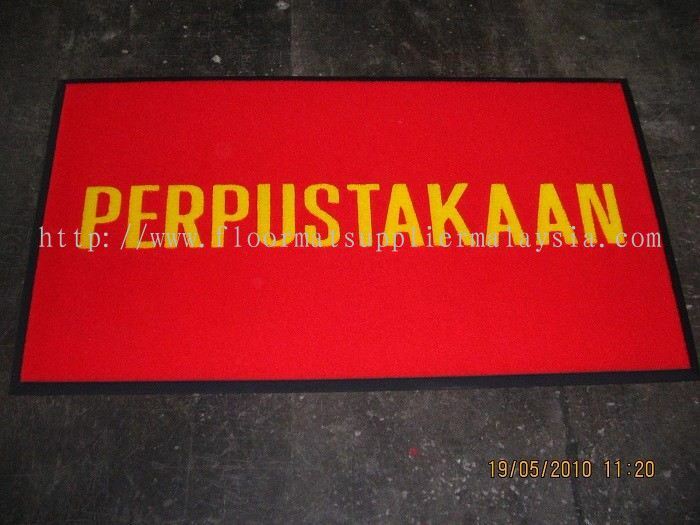 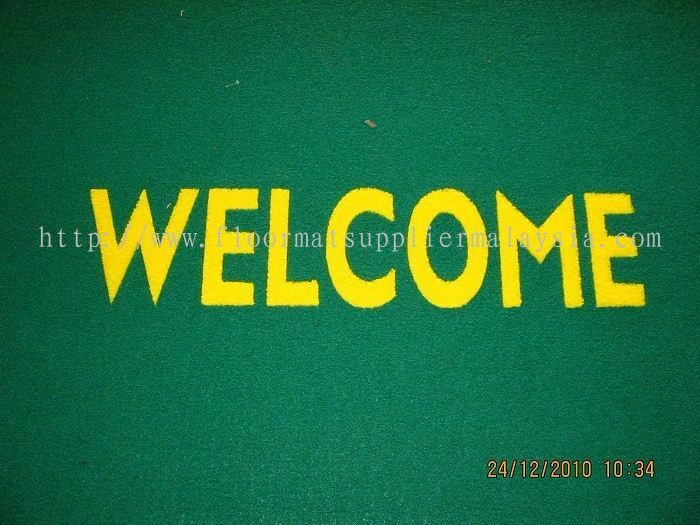 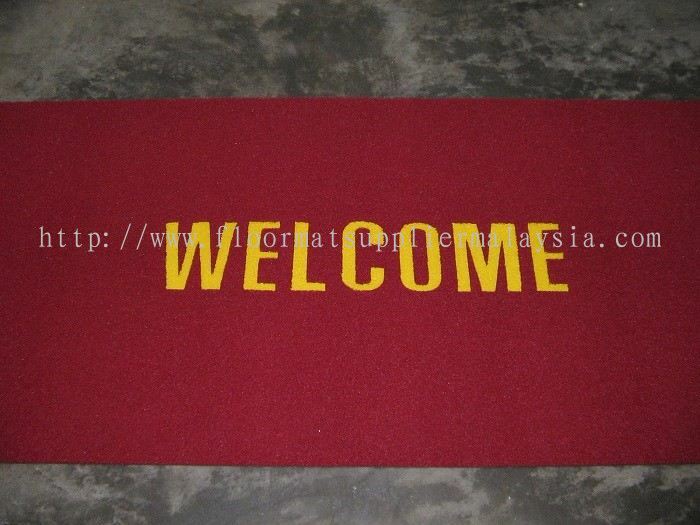 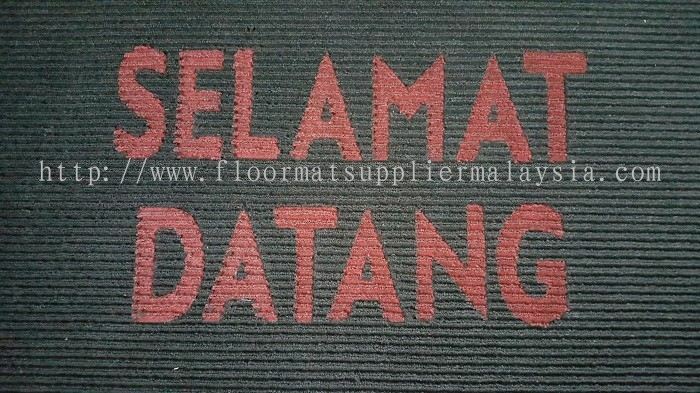 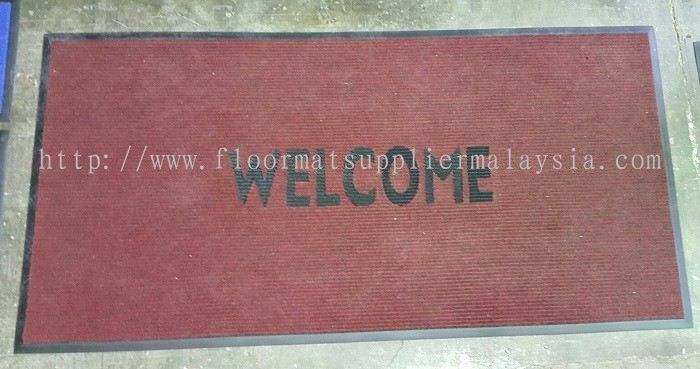 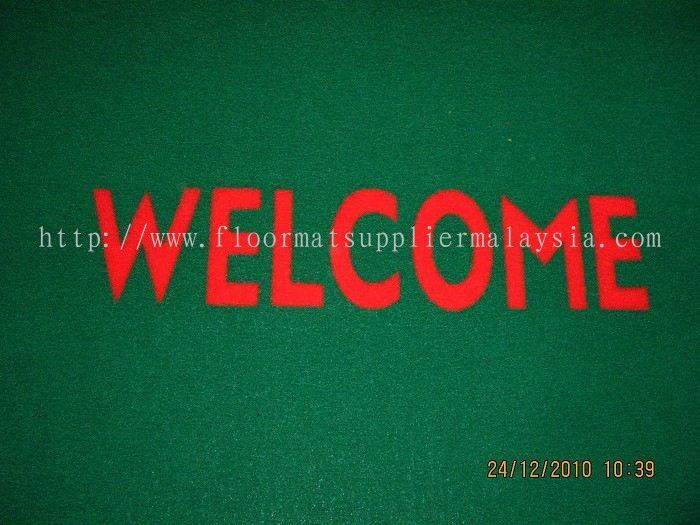 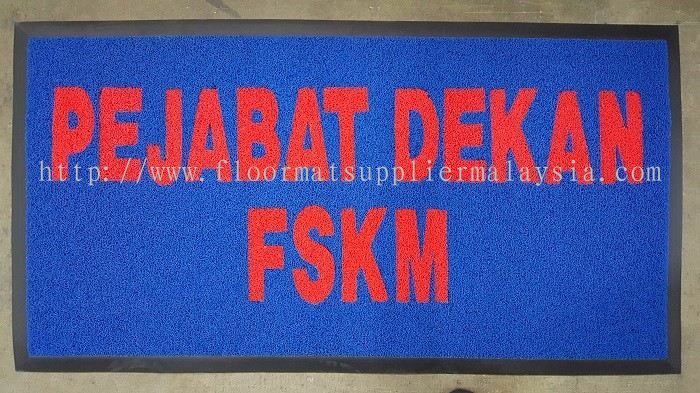 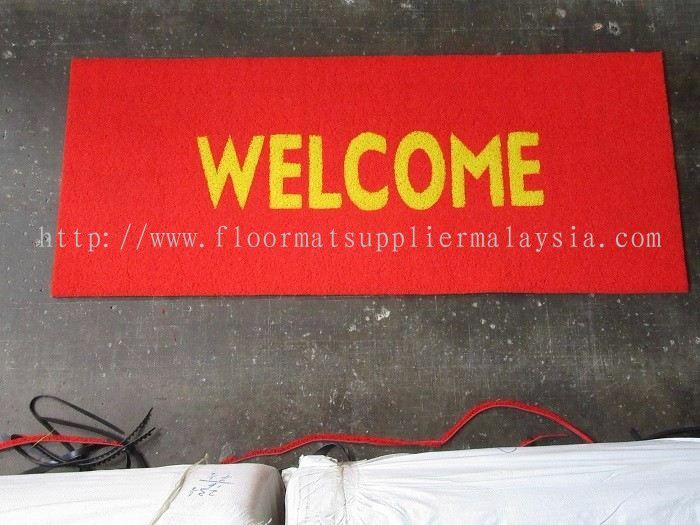 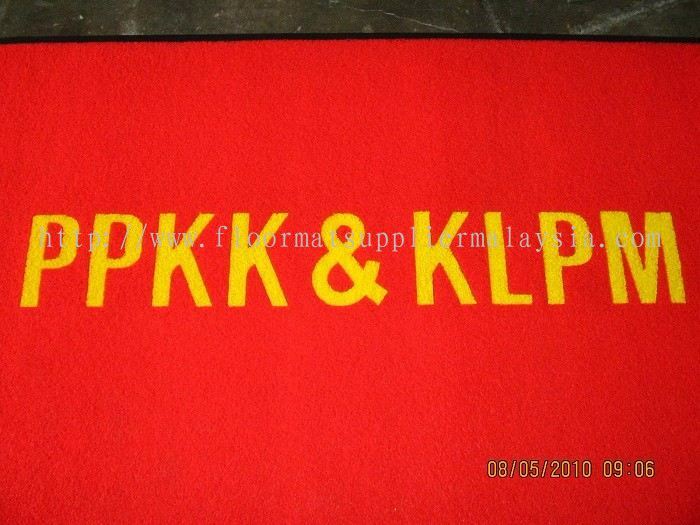 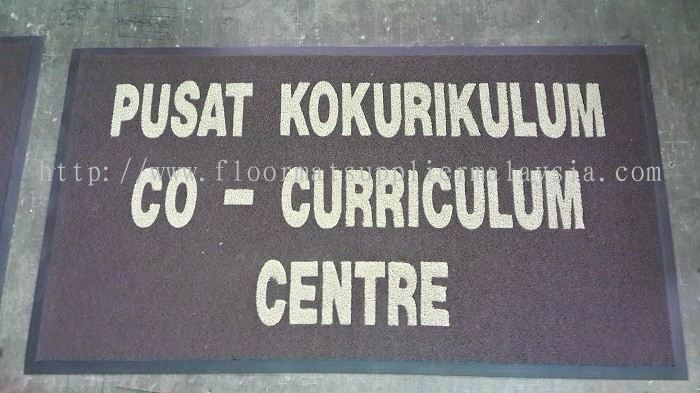 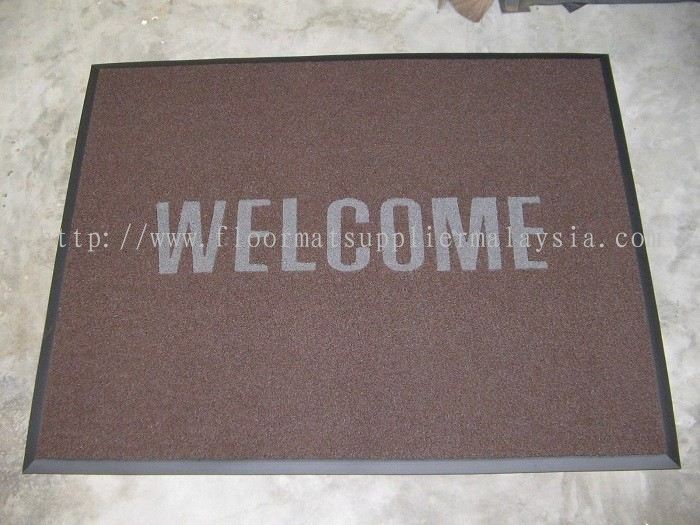 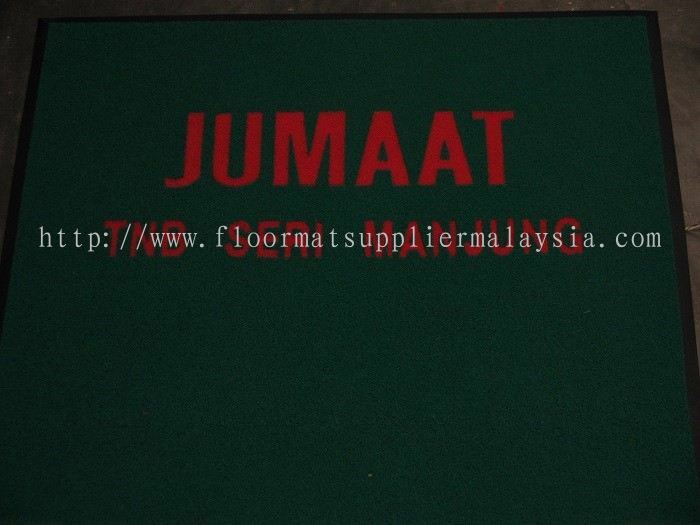 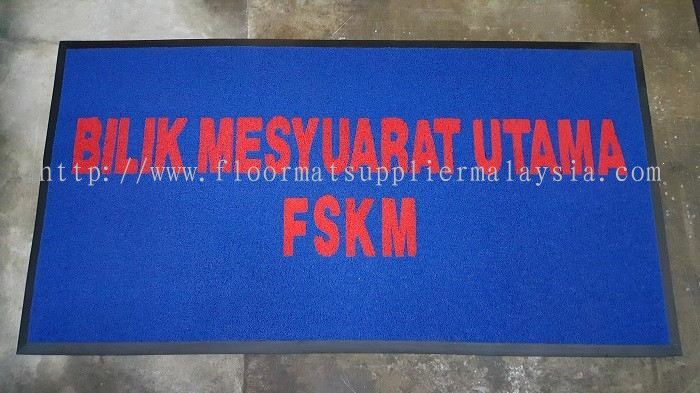 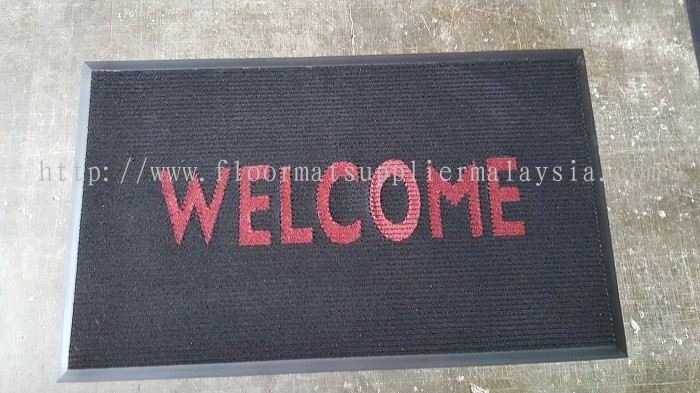 We have pleasantly launched our own brands such as Koymat and Ecoformat; with customized floor mat in sizes as well. 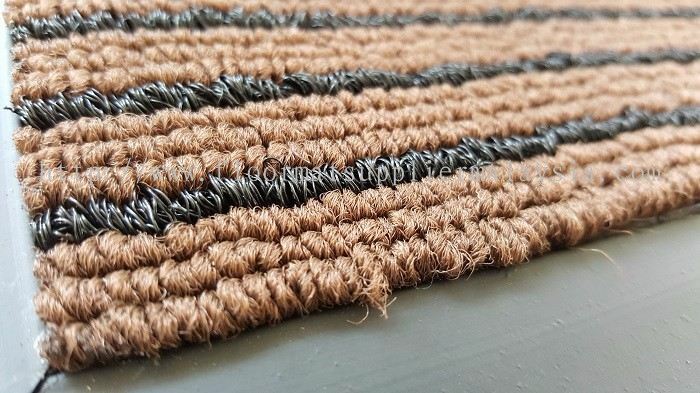 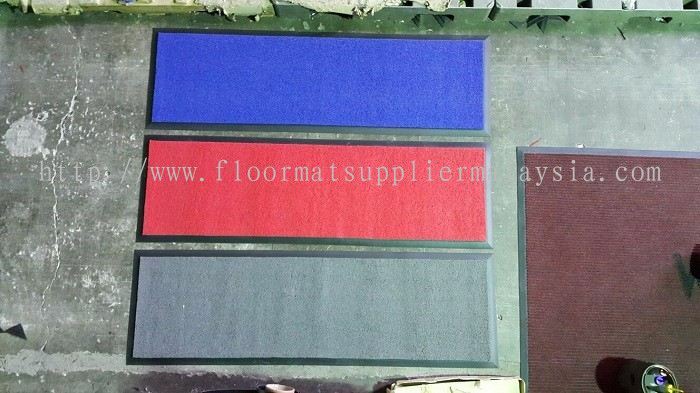 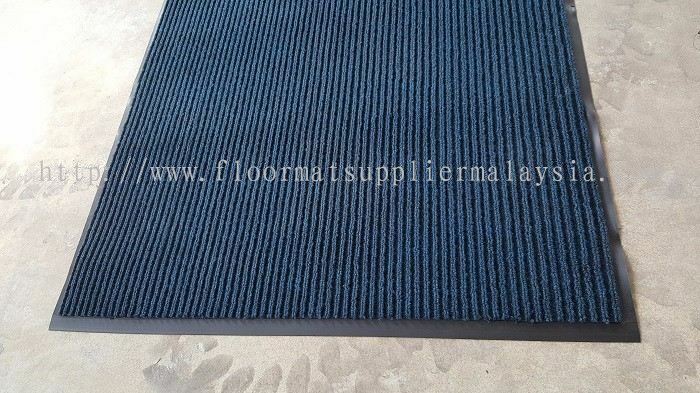 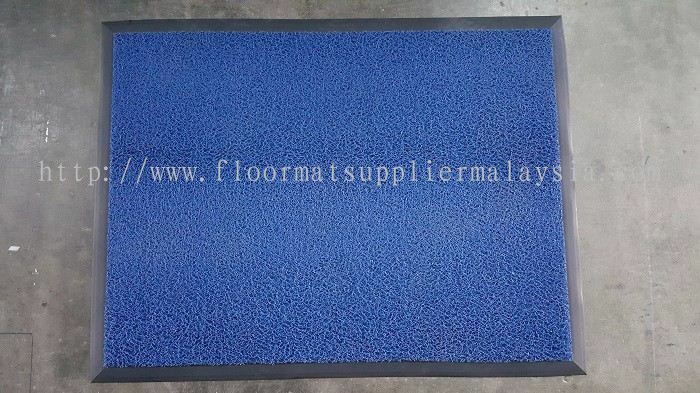 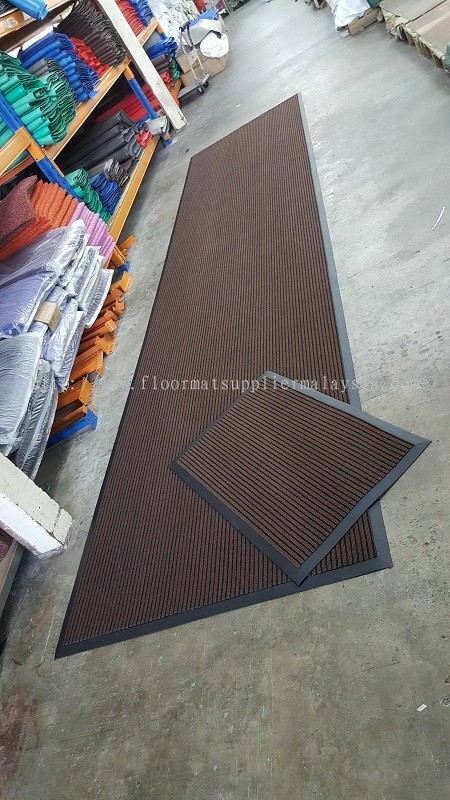 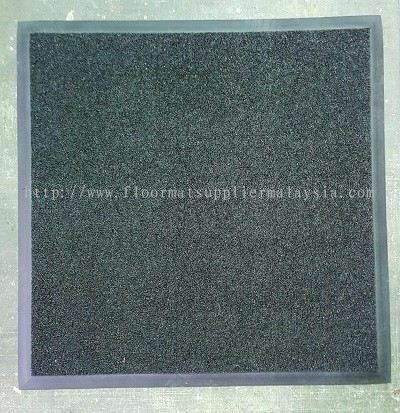 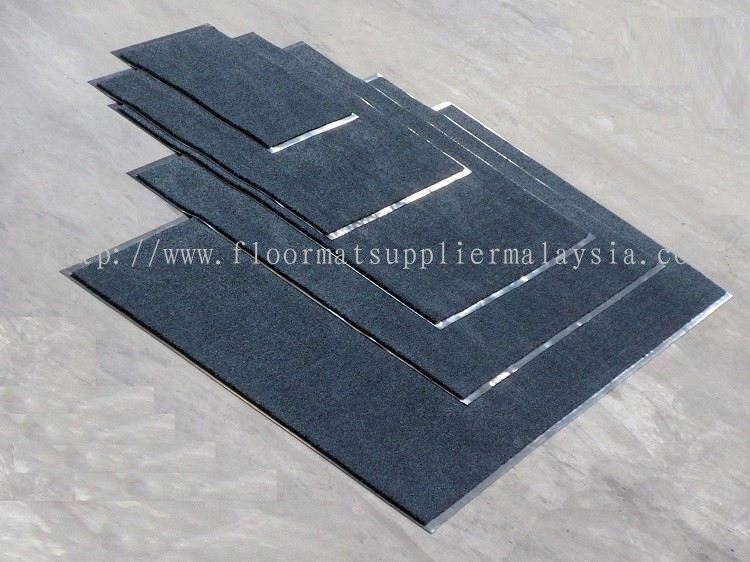 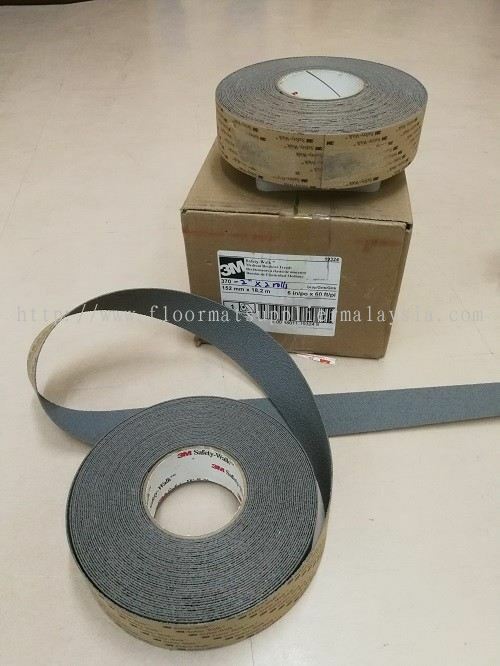 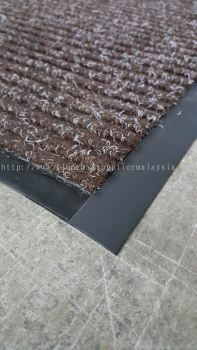 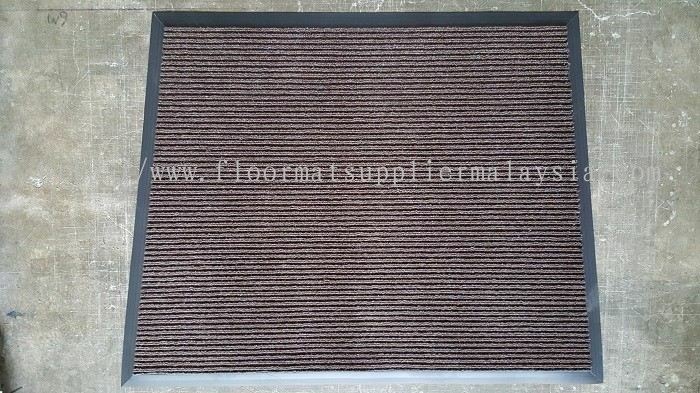 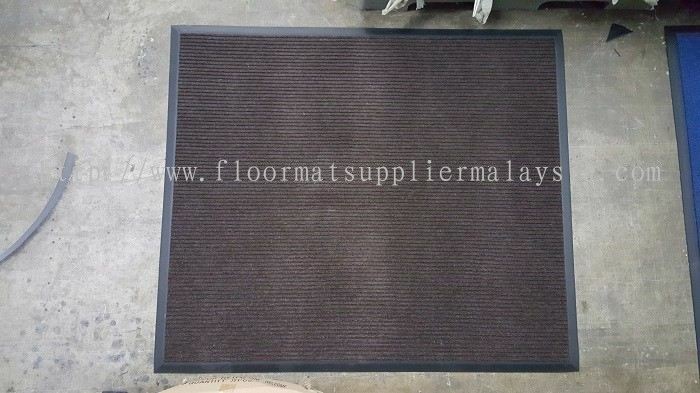 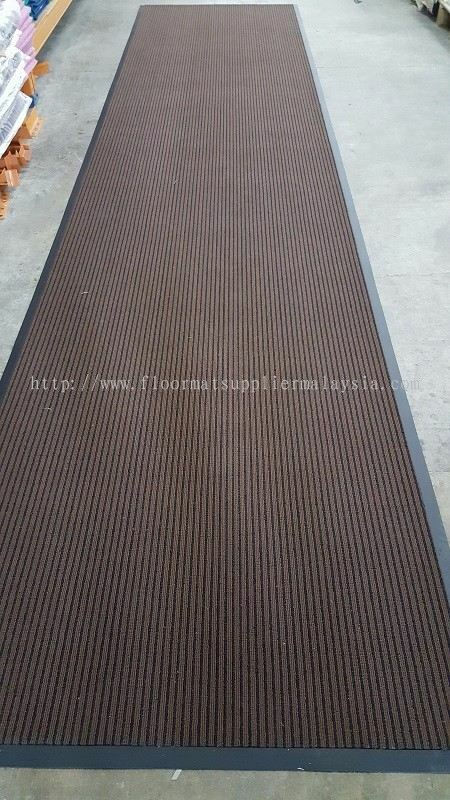 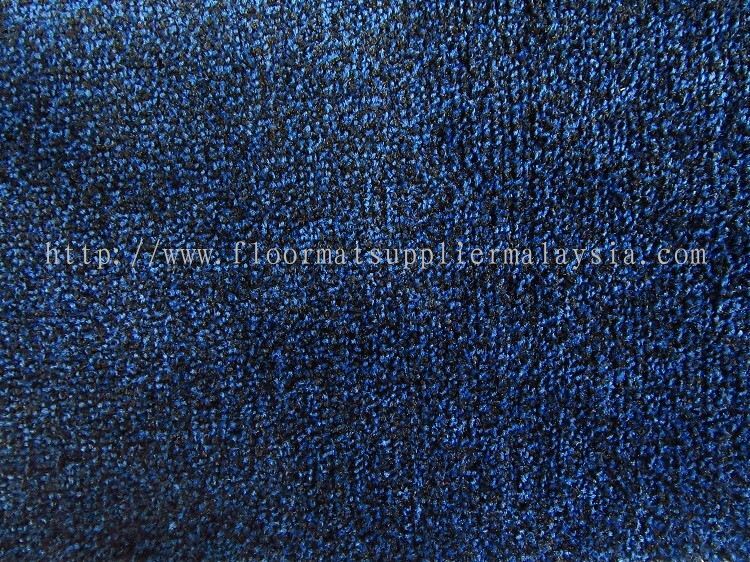 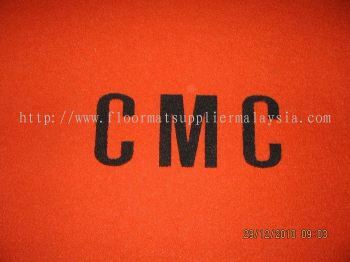 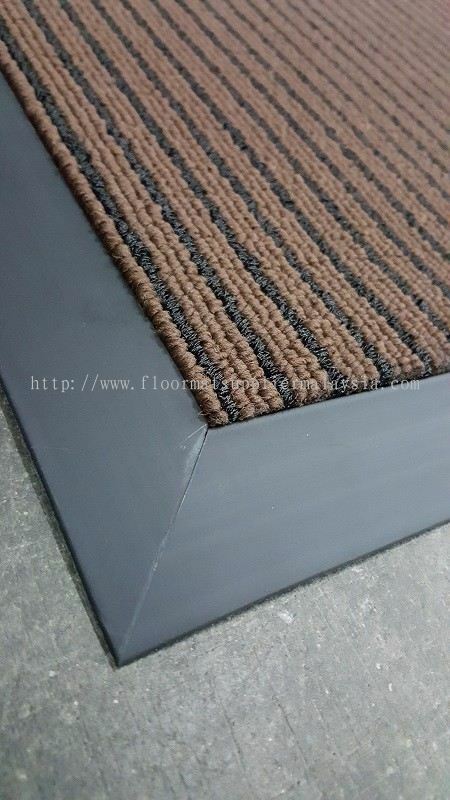 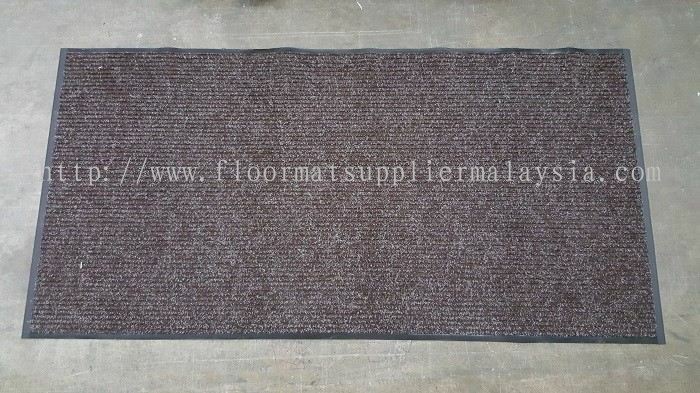 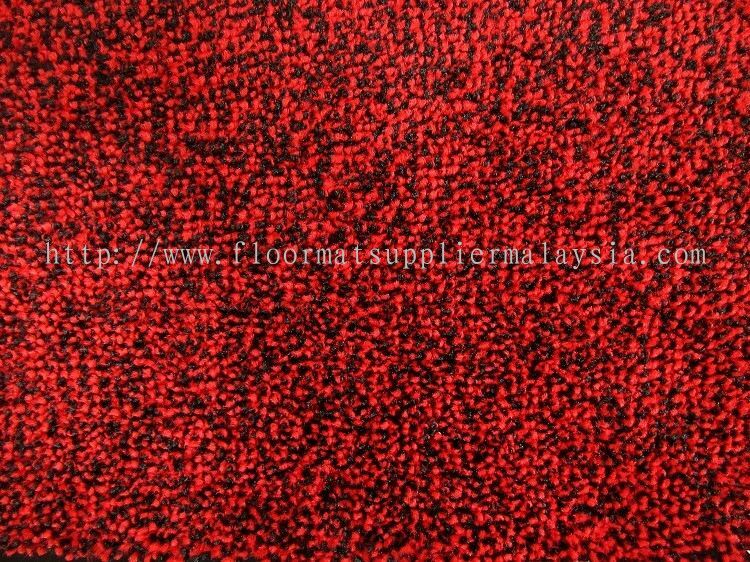 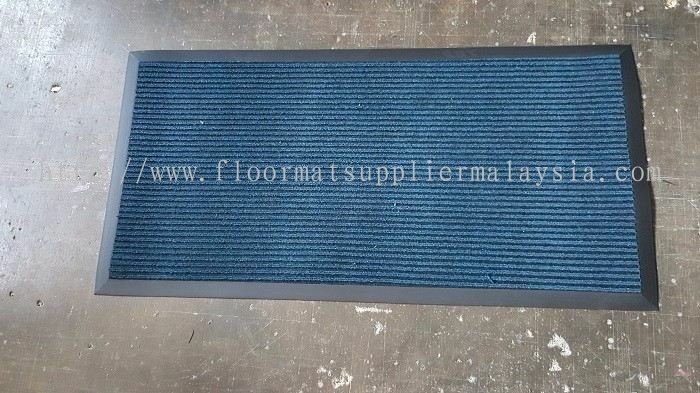 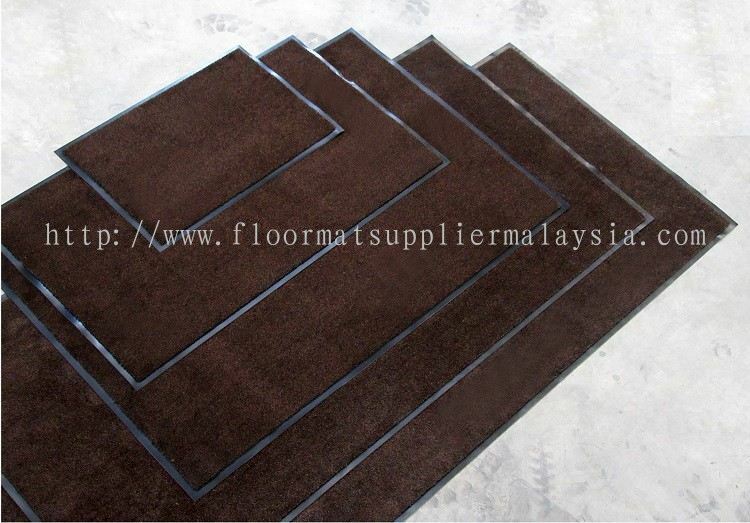 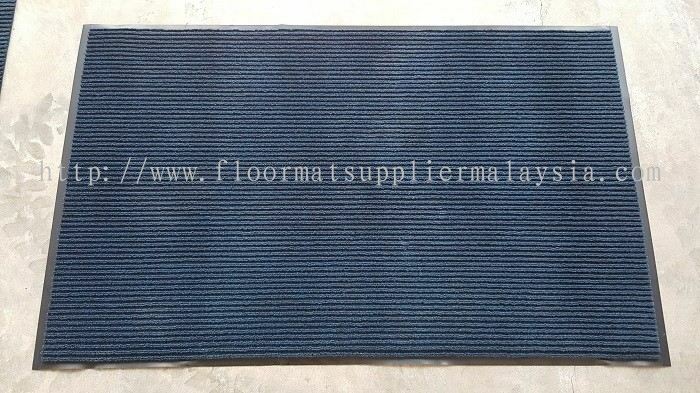 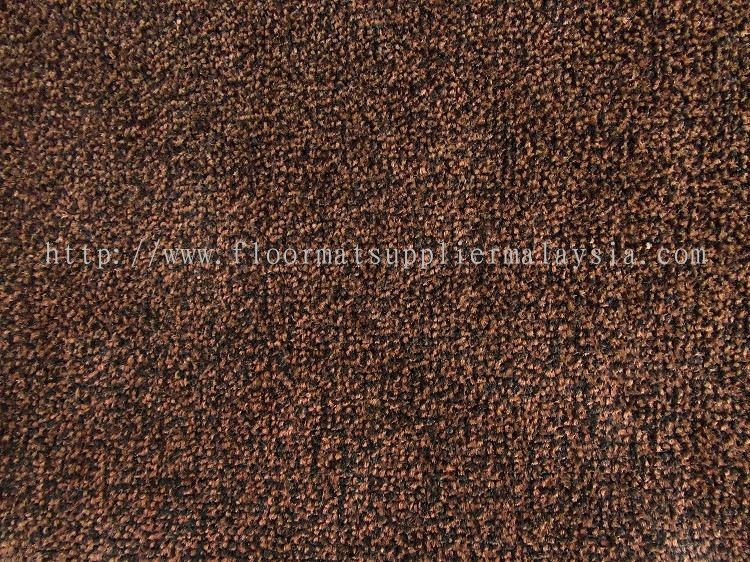 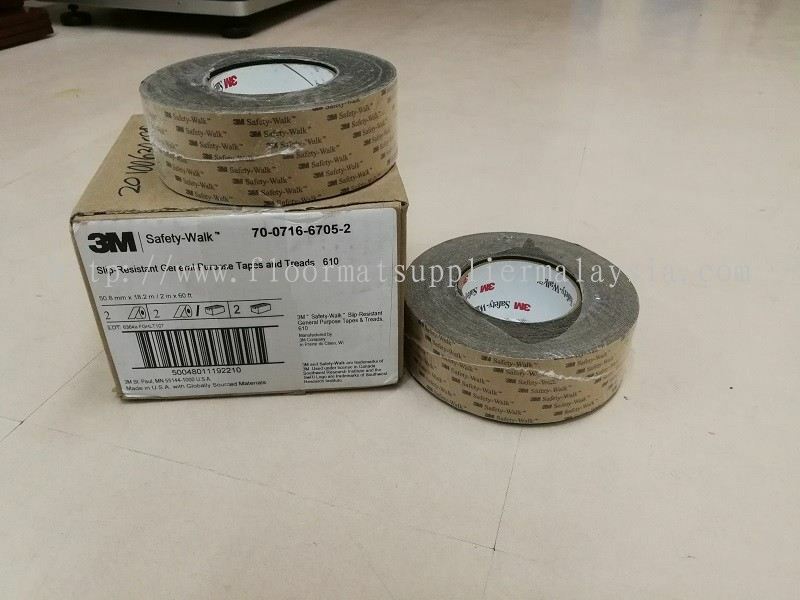 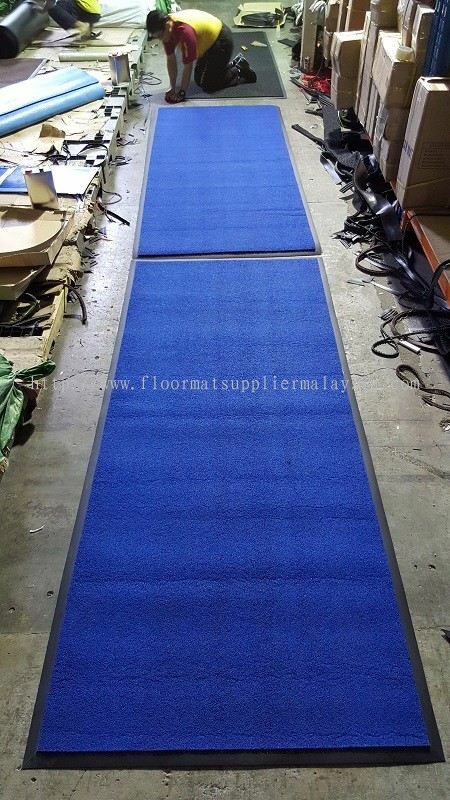 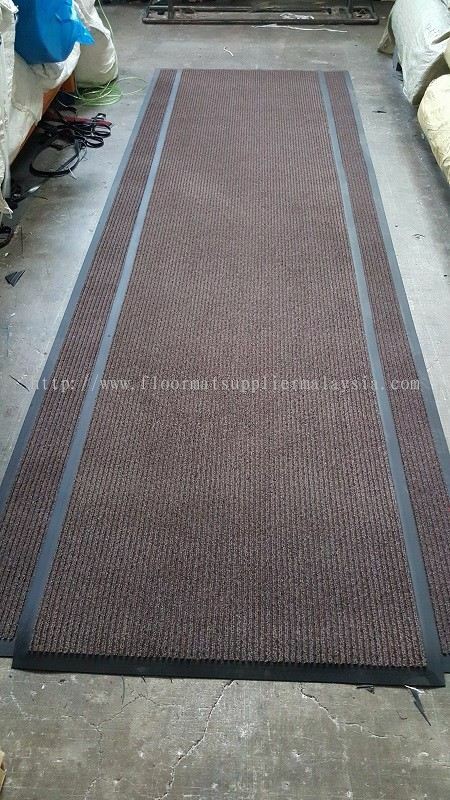 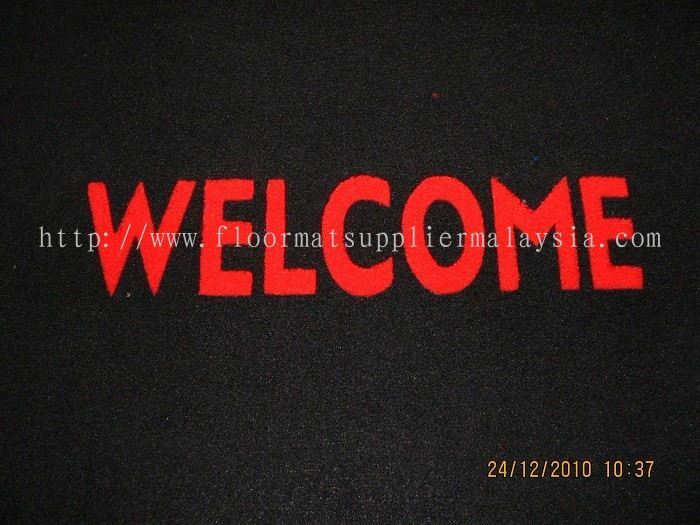 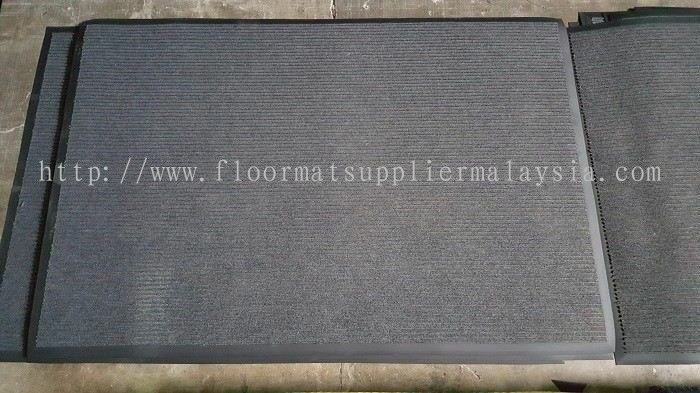 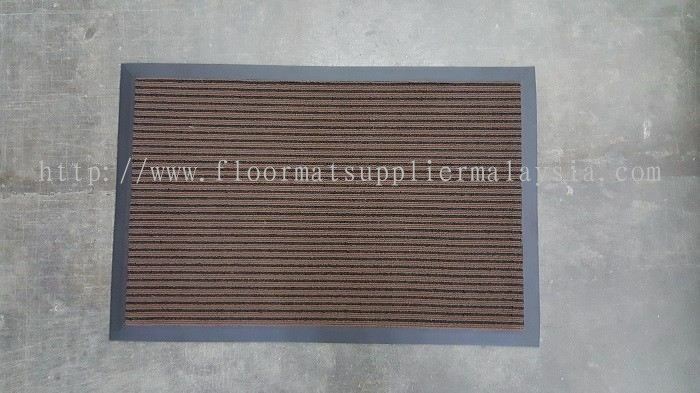 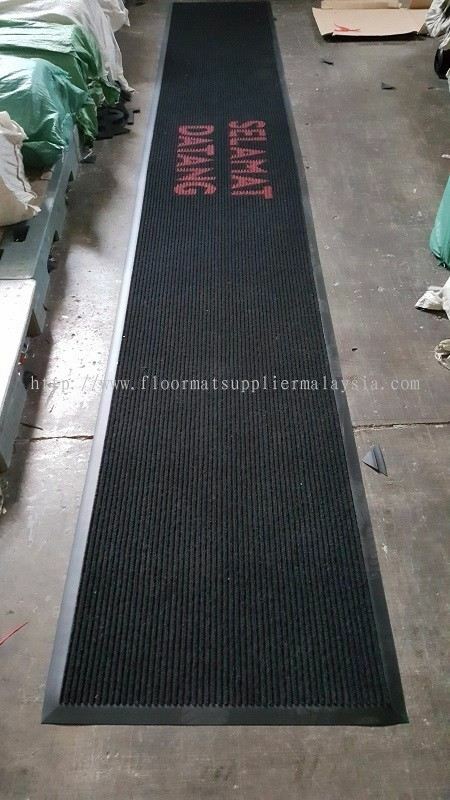 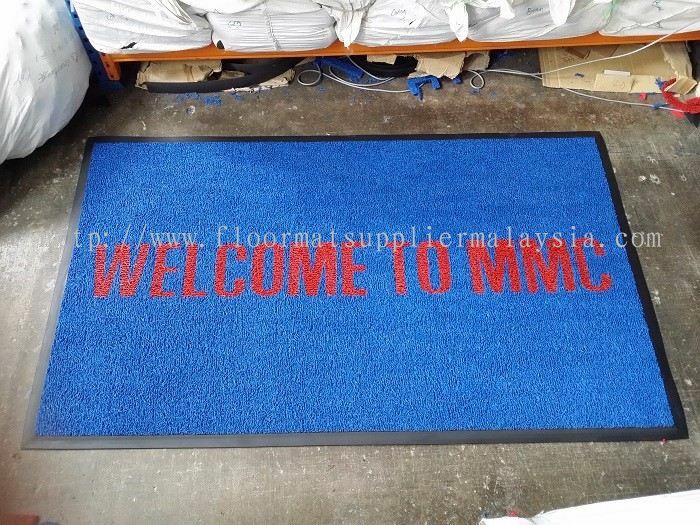 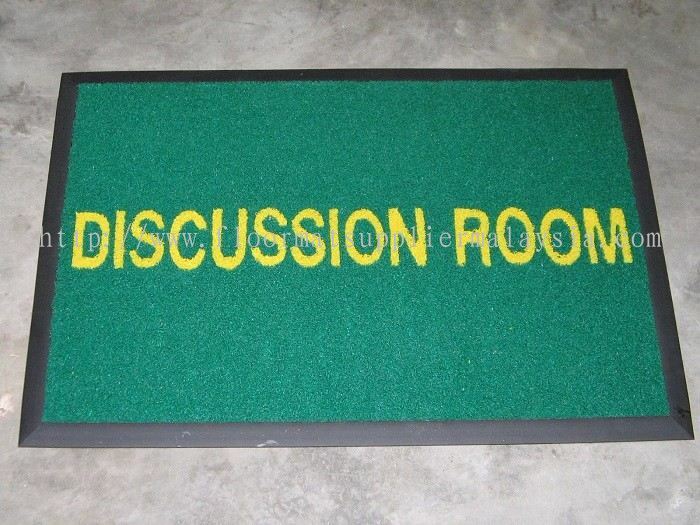 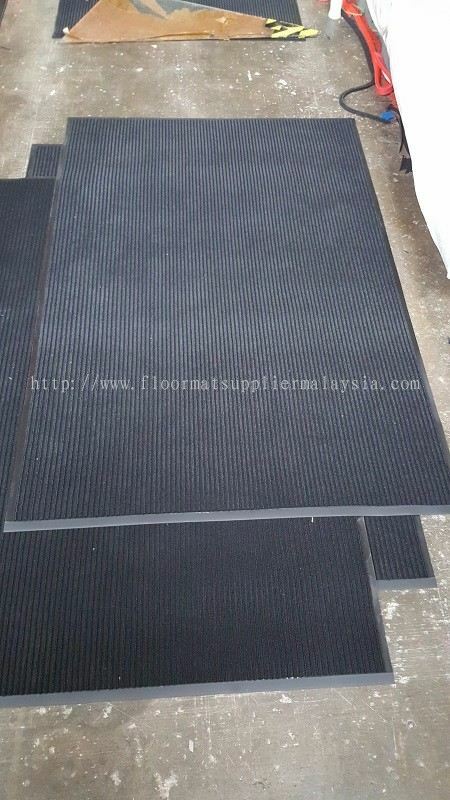 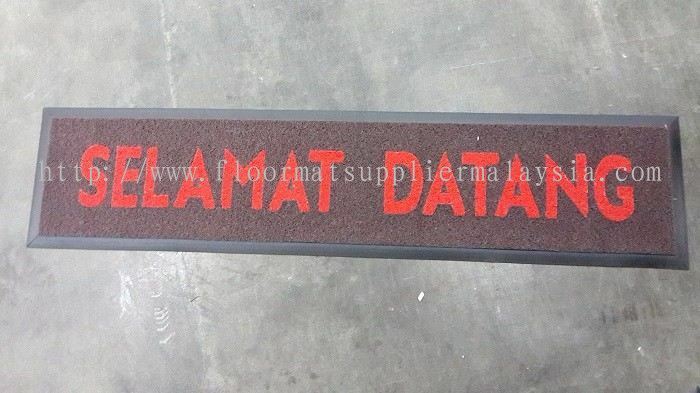 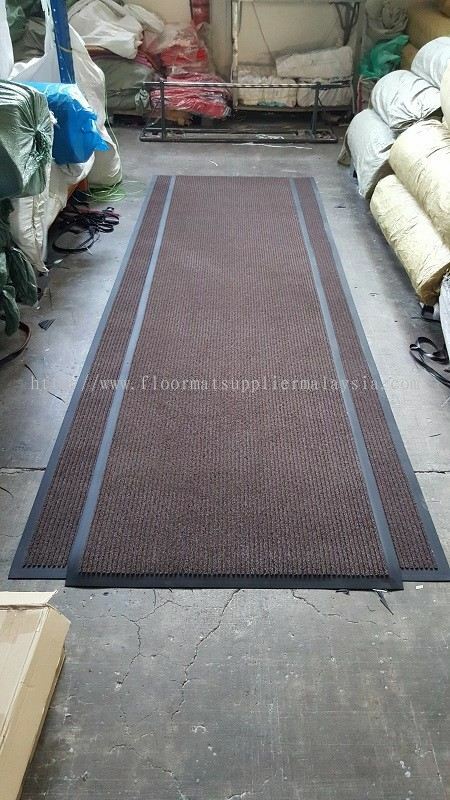 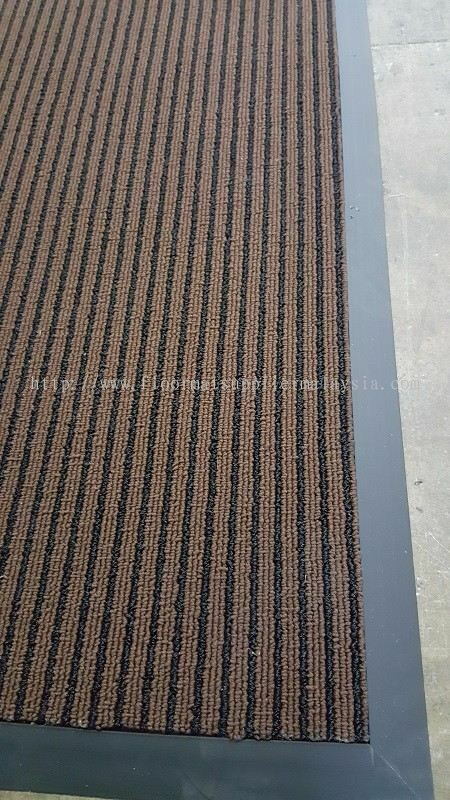 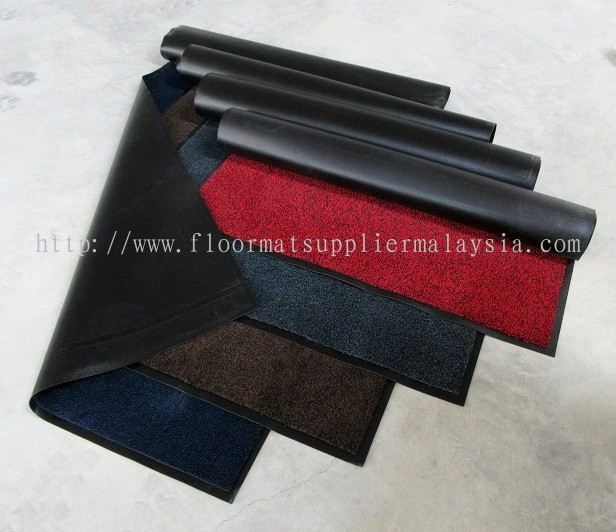 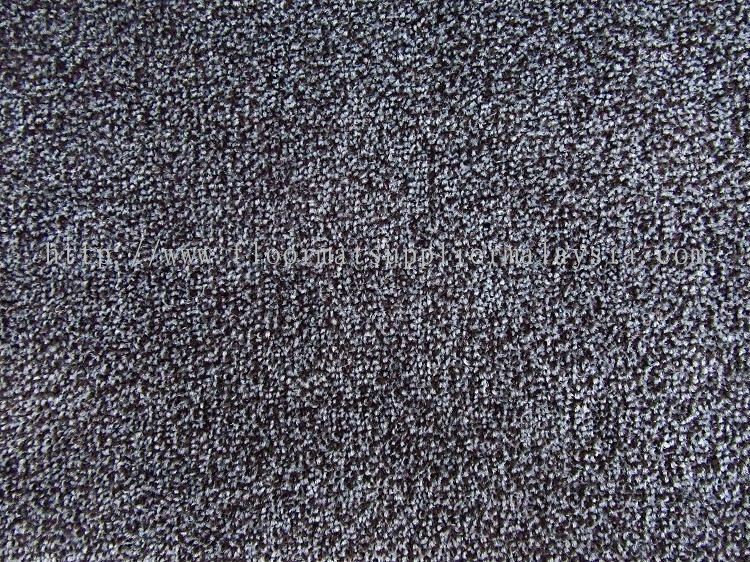 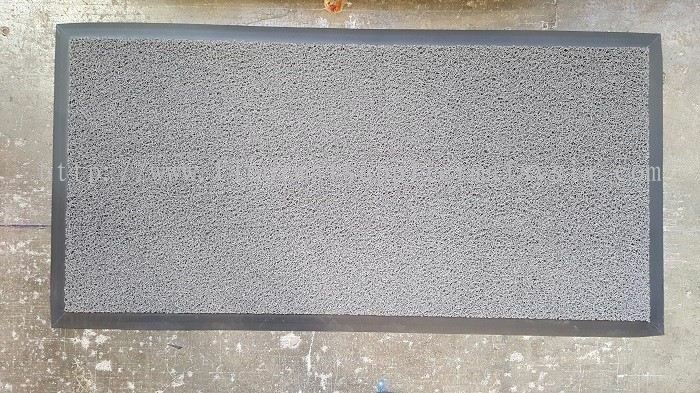 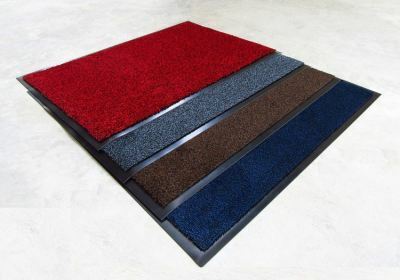 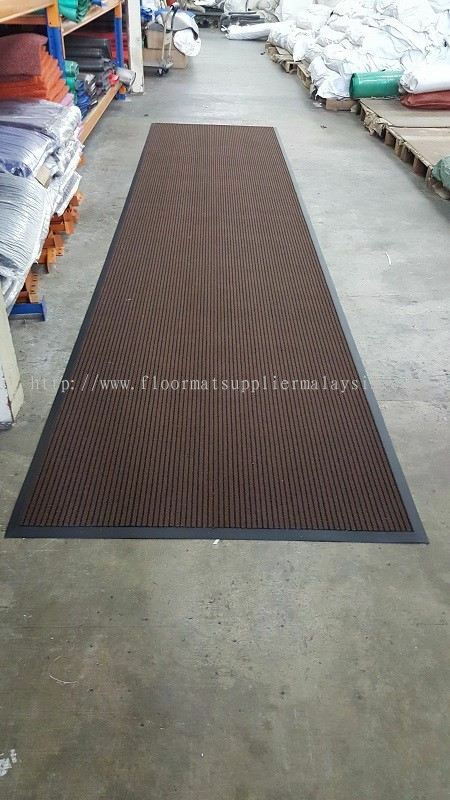 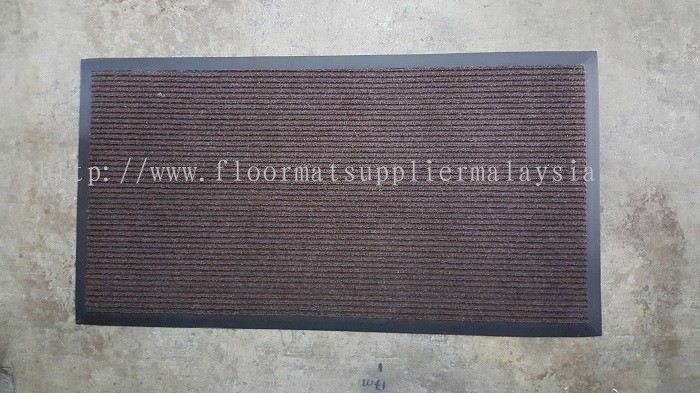 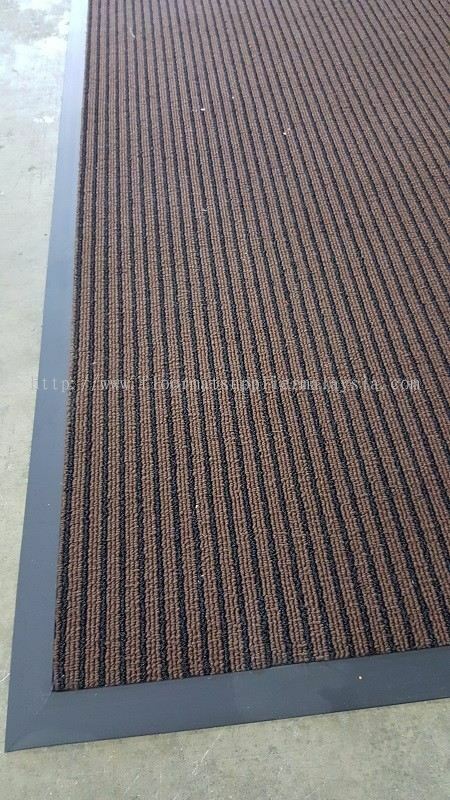 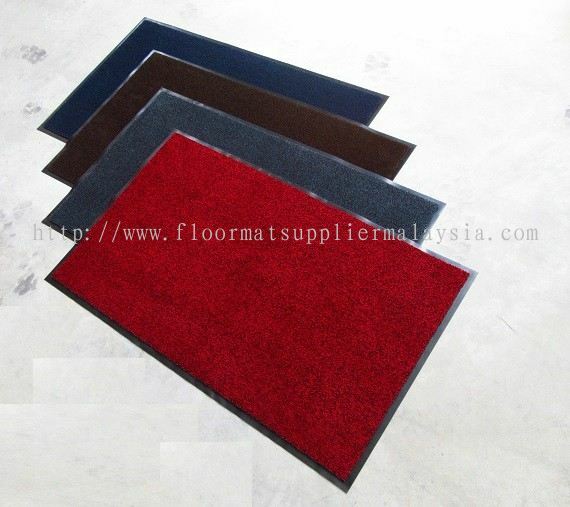 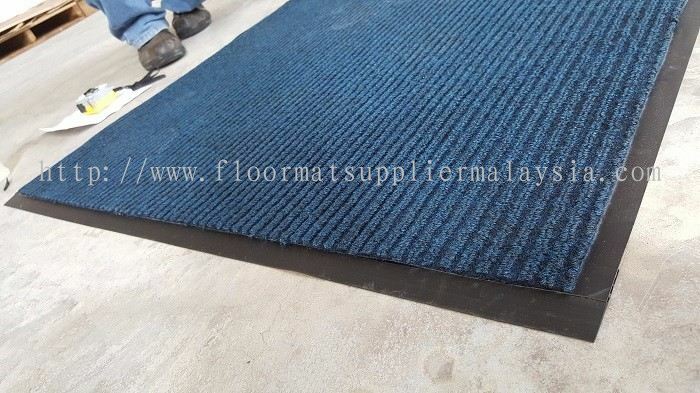 We supply best range of floor matting such as 3M Nomad, Sticky Mat, Chair Mat, Toilet Floor Mat, Rubber Stud Mat, Kitchen Floor Mat, Laundry Mat, Needle Rib Mat, Tough Rib Mat, Commercial Floor Mats, Coil Mat, Rubber Mat, Aluminium Floor Mats, ESD Mat, Door Mat, Carpet Protector Mat, Anti Fatigue Mat, Non Slip Mat, Anti Slip Mat, Dust Control Mat, Water Absorbent Mat, Entrance Floor Mats & Car Mat. 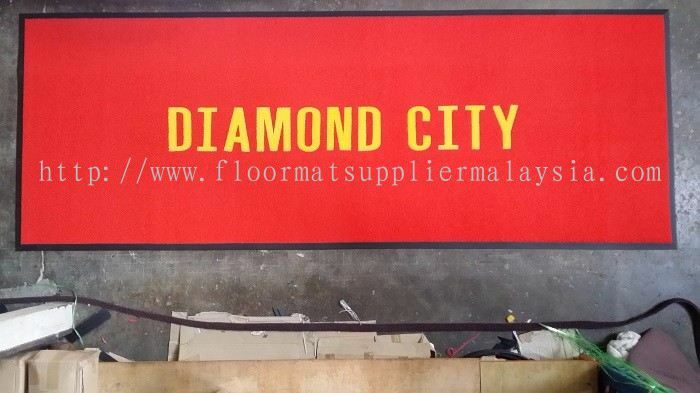 YGGS World Sdn Bhd Updated Company Profile — Home Banner. 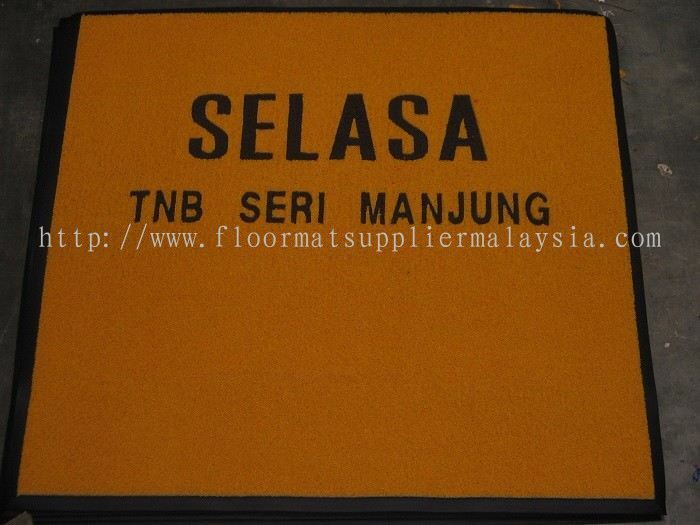 YGGS World Sdn Bhd Updated Company Profile — Topbar Banner.